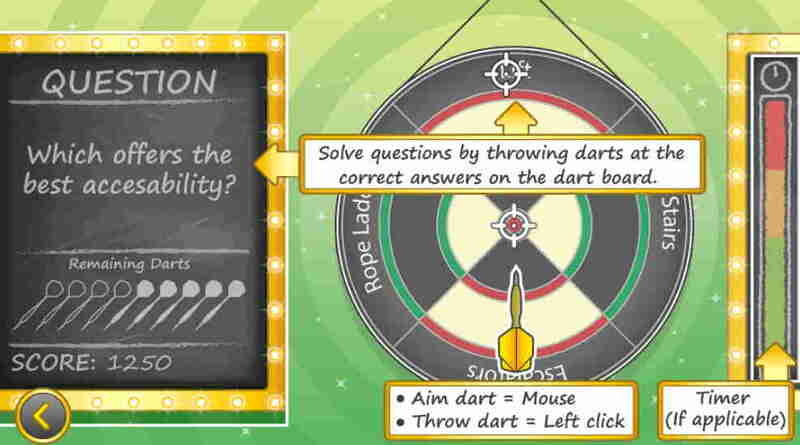 Our PSHE games are targeted to tackle those tough-to-teach subjects encountered in the classroom. 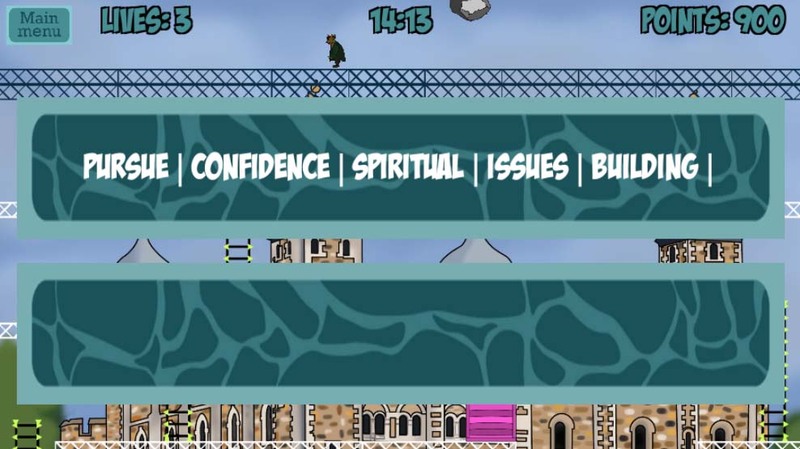 Topics are built around the national PSHE curriculum and target relevant and challenging topics such as Sexting, British Values, Radicalisation, and Mental Health. 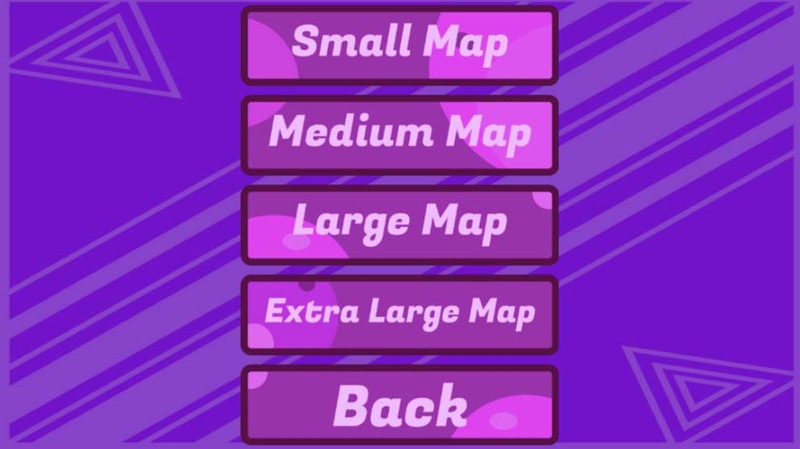 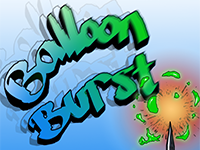 The aim of Balloon Burst is to get the balloons safely from one side of the screen to the other. 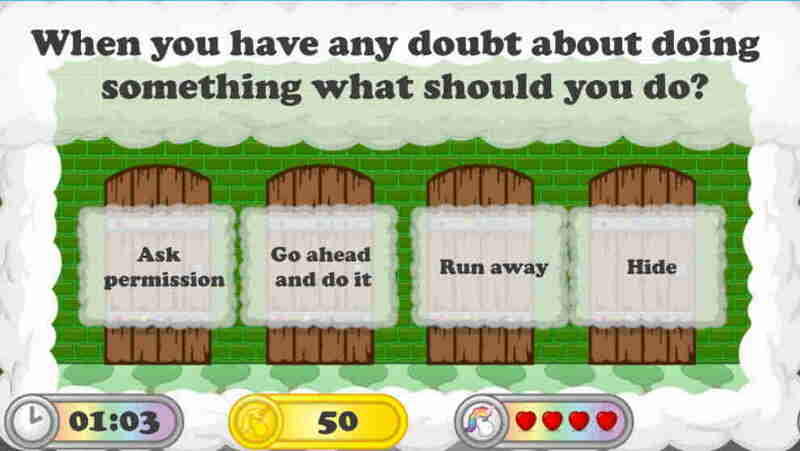 Pupils are asked questions about their personal wellbeing, bullying, mental health and relationships. 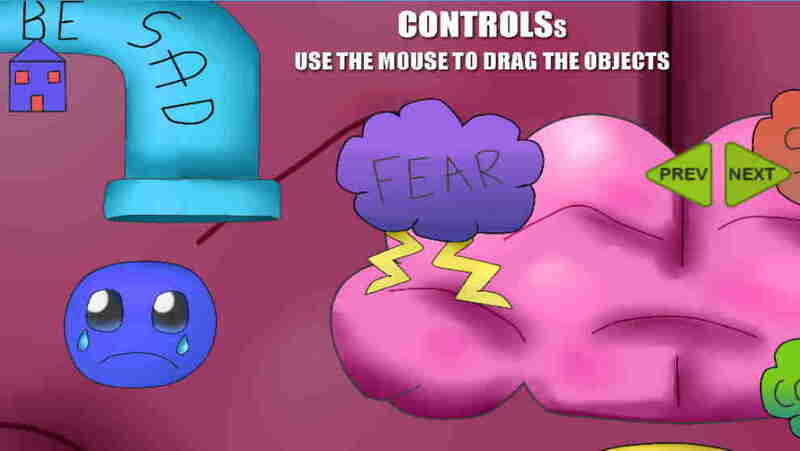 For each question answered correctly, the pupil can push the balloon higher from the ground. 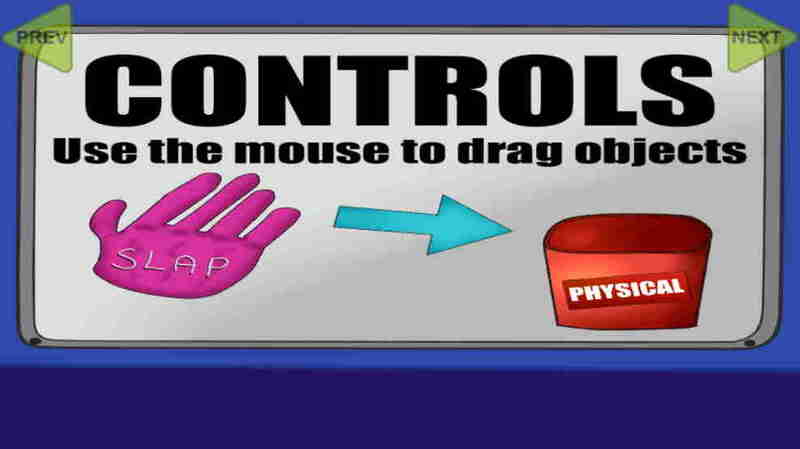 This will sharpen their hand-eye coordination and ability to independently care and think about themselves and their emotions. 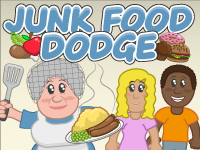 A great game to encourage pupils to look after their bodies, even in a high energy environment or when exposed to peer pressure. 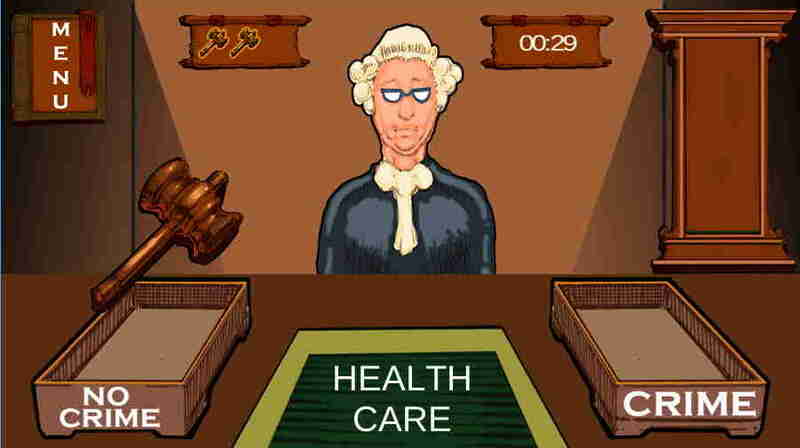 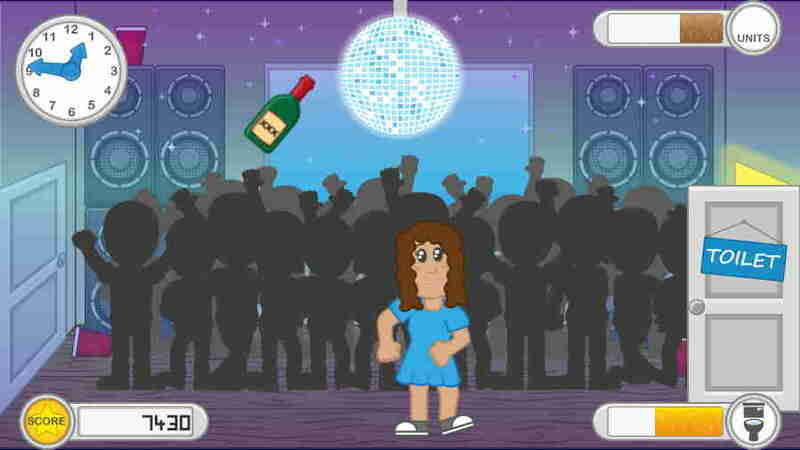 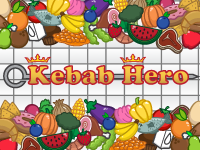 The player must avoid alcohol bottles and collect healthy food. 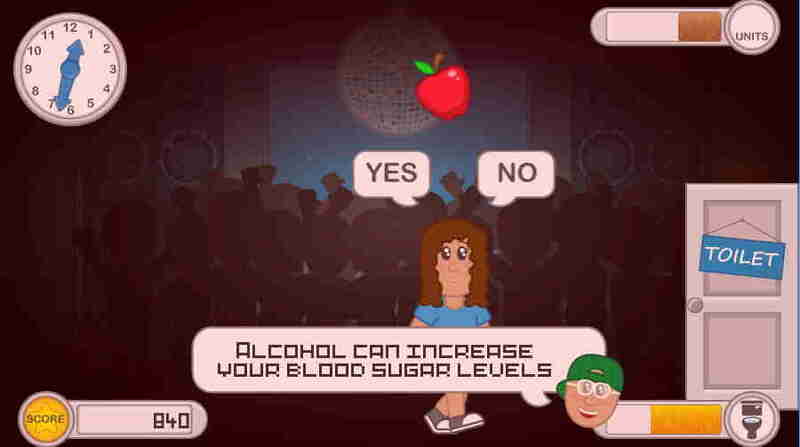 Questions are asked, relating to alcohol, and what to do if a friend is responding badly to drink. Positive and negative phrases are given to the player, and they must choose whether to bin them or treasure them. 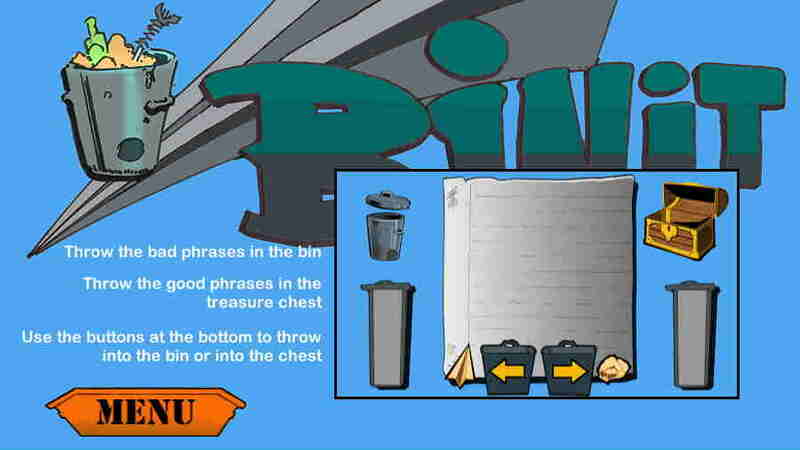 The aim is to treasure the positive thoughts and bin the negative- some of which include common slang words that can often go overlooked in traditional bullying awareness lessons. 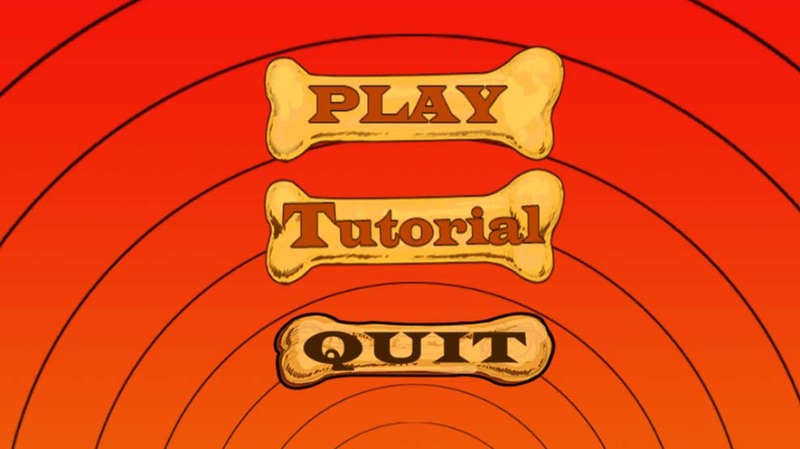 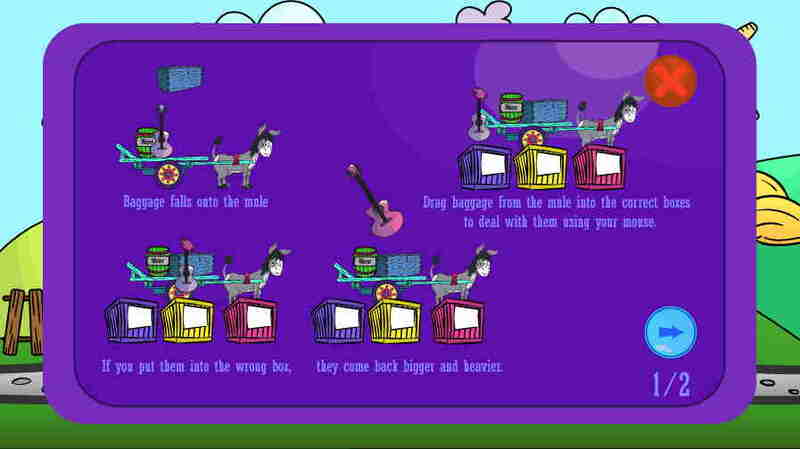 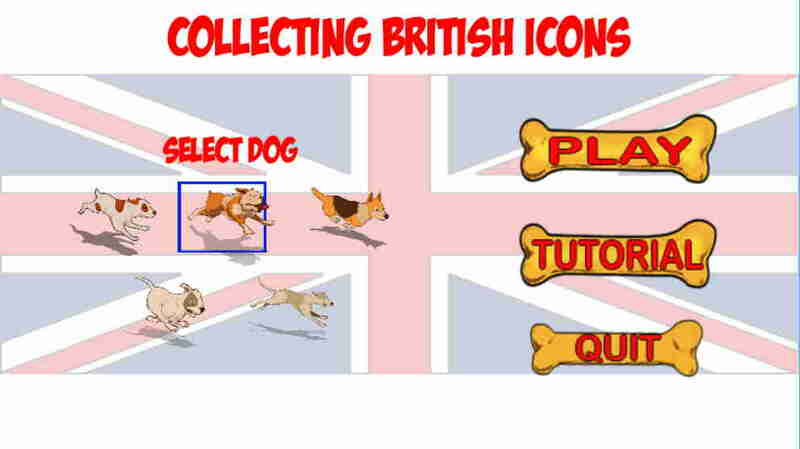 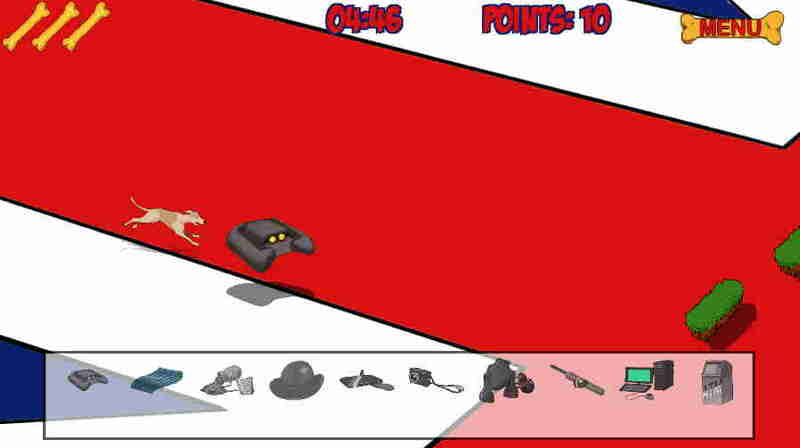 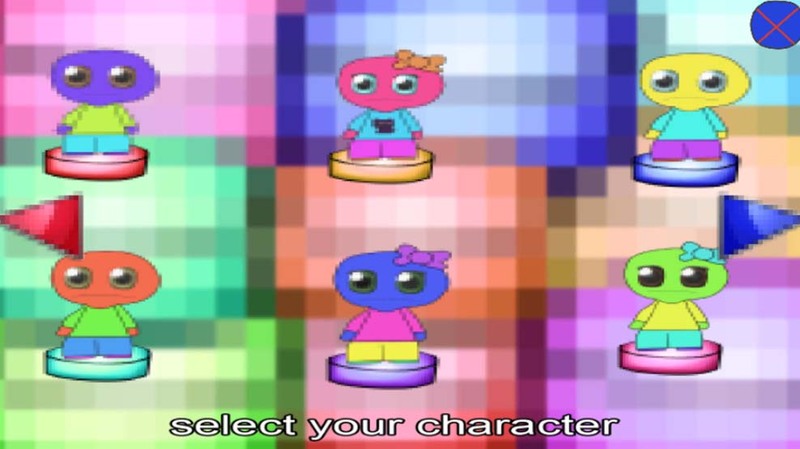 The player will play as a dog of their choice, and chase down various different icons. 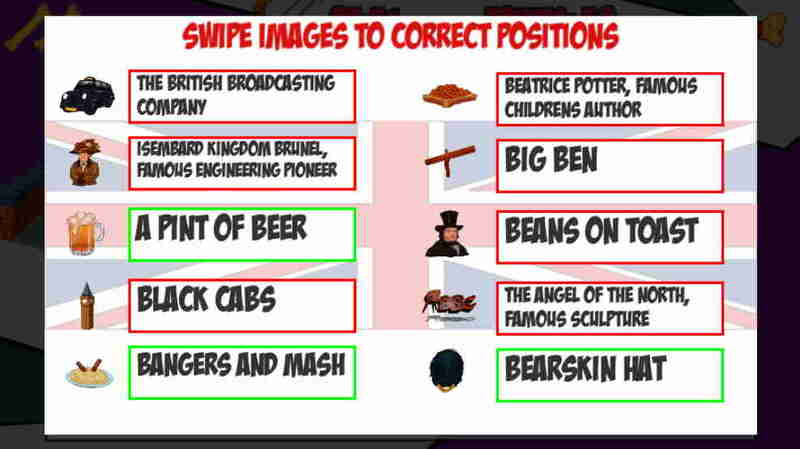 These, for example, include Beatrice Potter, The Angel of the North and the famous Black Cab. 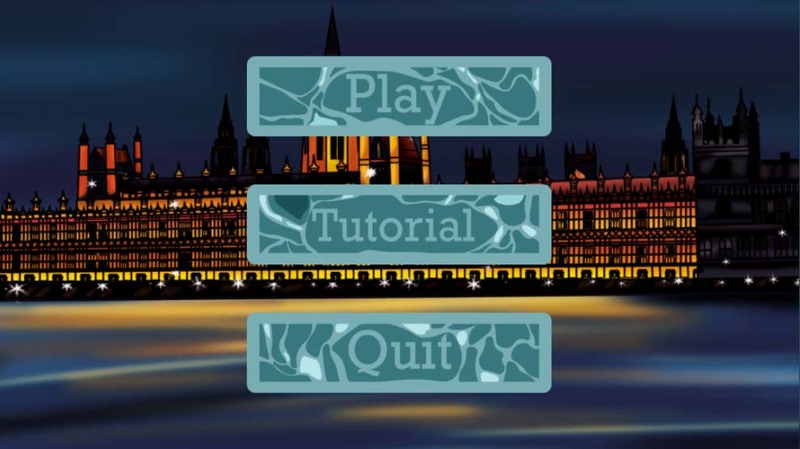 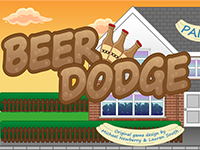 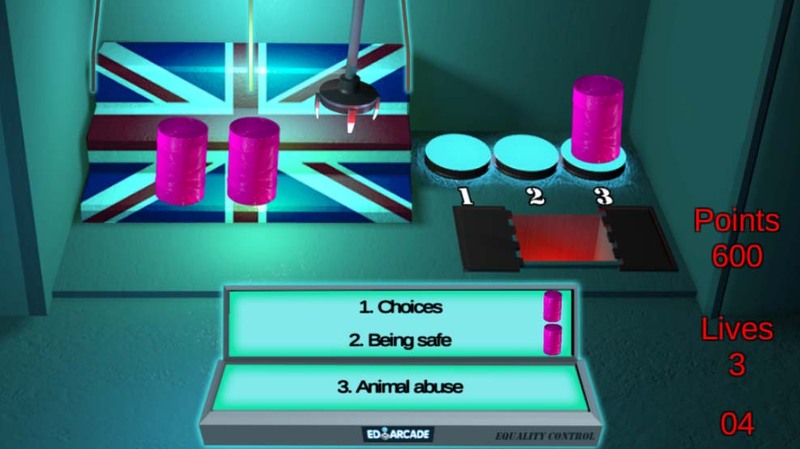 This game is particularly suited to pupils who have recently transferred to a UK school, or who may show signs of disengagement or withdrawal. 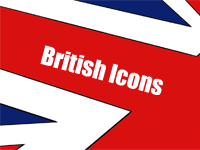 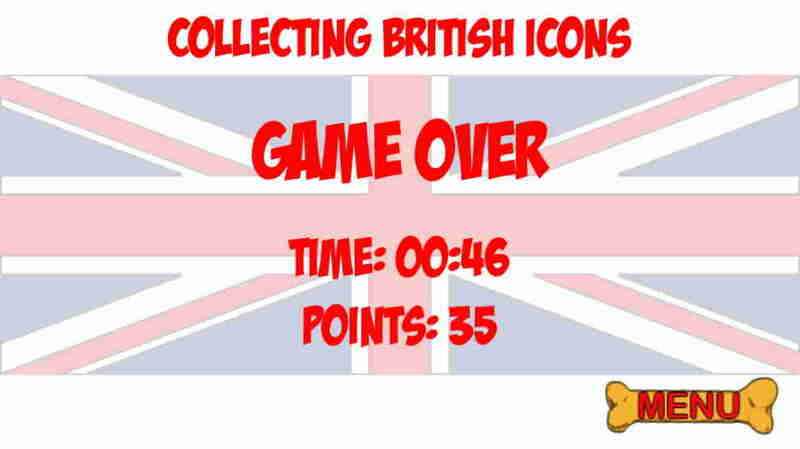 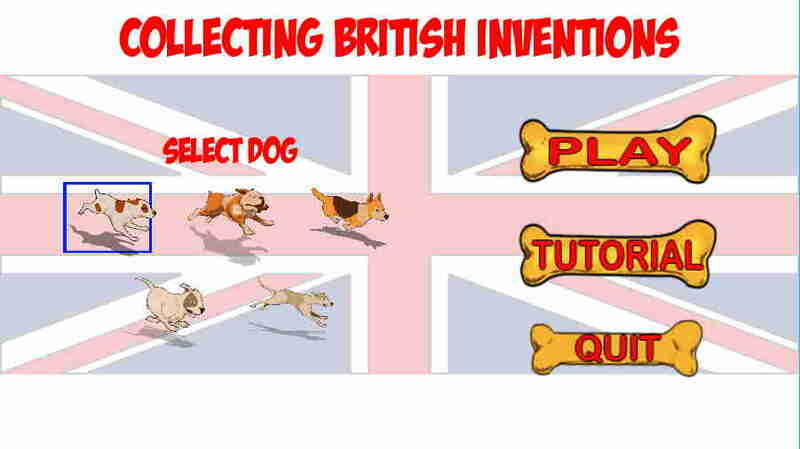 This game works well in conjunction with the British Icons game and uses the same gameplay mechanics to teach pupils about famous British inventions. 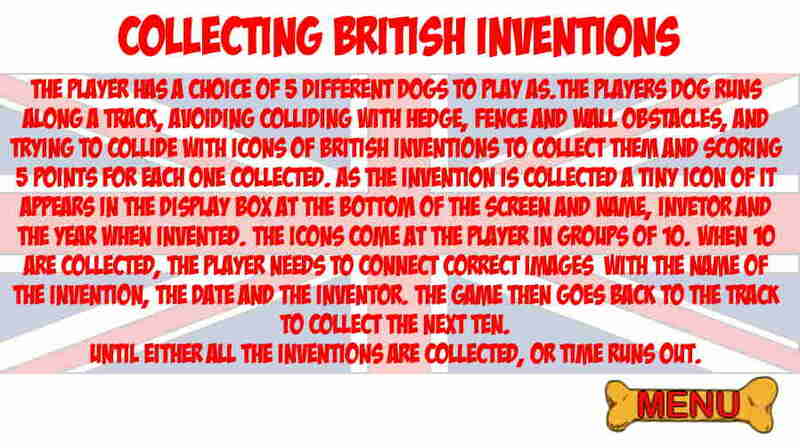 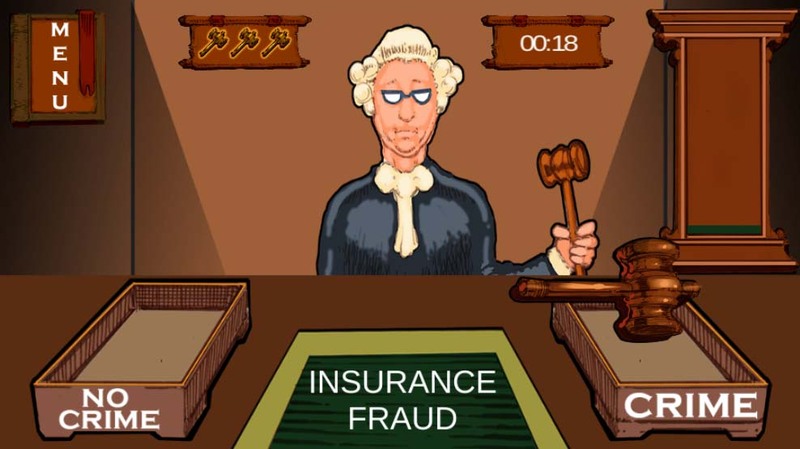 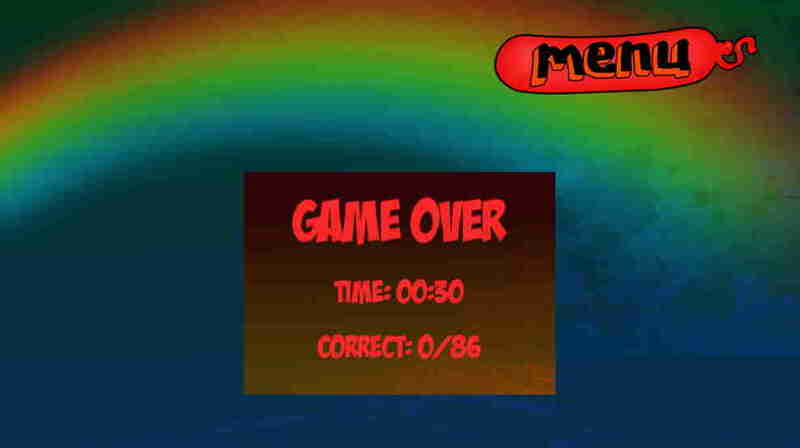 To aid the retention of this information, the player must then, after each round, match the picture of the invention up with the name. 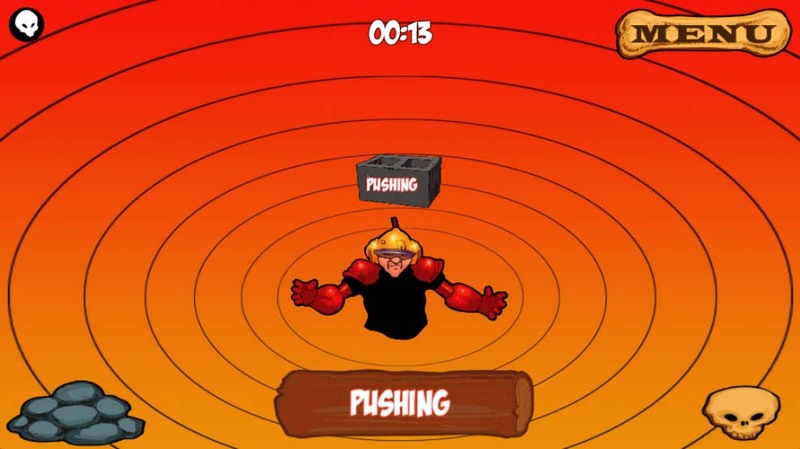 Players must learn to deal with the weight of the world on their shoulders, or rather, the donkey's shoulders! 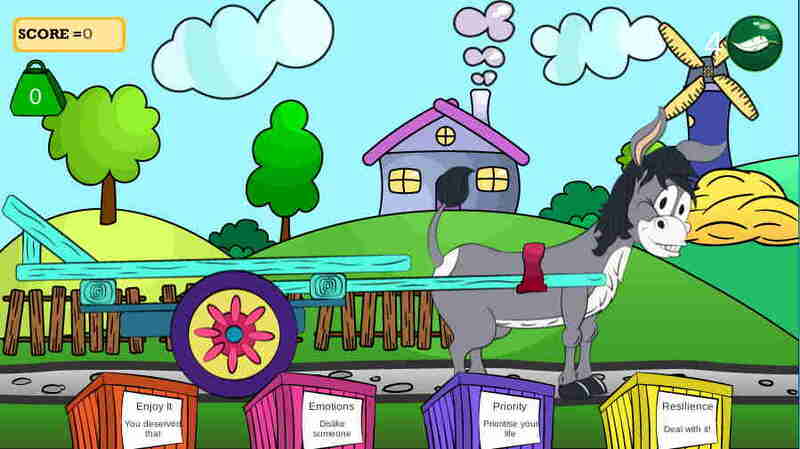 Thoughts and worries are piled on the cart one by one, and the player must respond before the worries get too much! 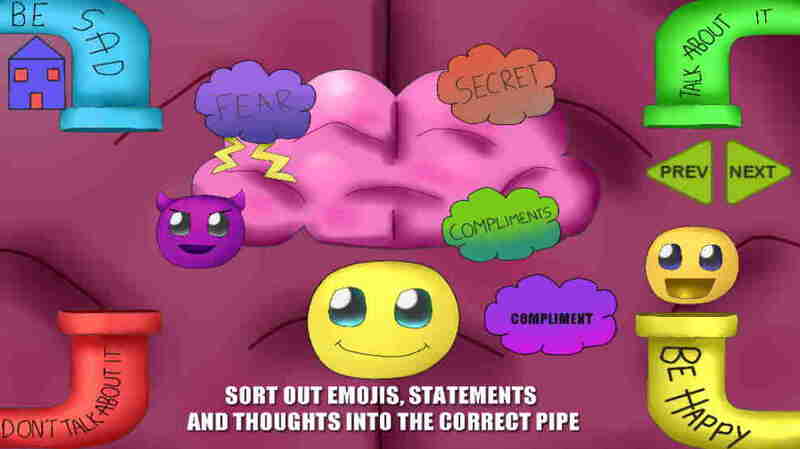 Thoughts must be categorised into Financial worries, negative emotions, positive emotions and things to take actions on. 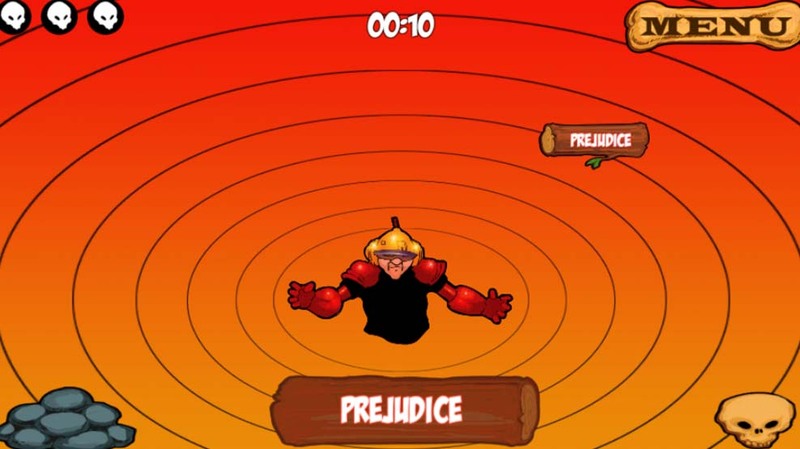 Players are put in the role of a bully. 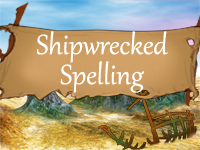 In order to change their ways, they must use the letters they are given to spell the mystery word. 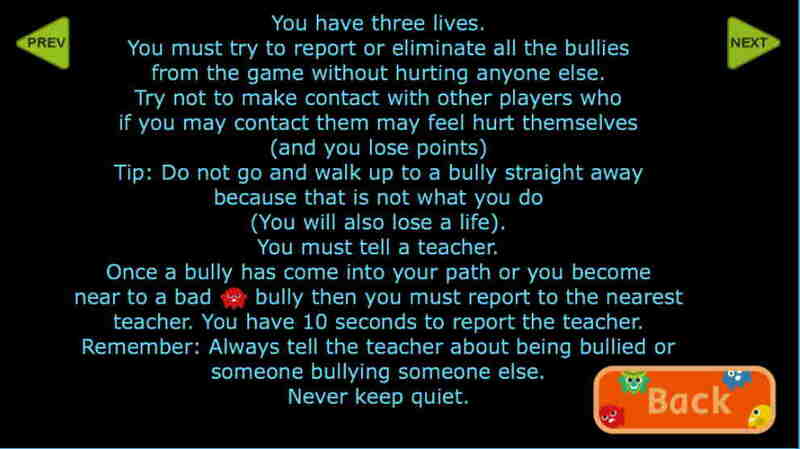 If the word is completed, the player is stopped from being a bully! 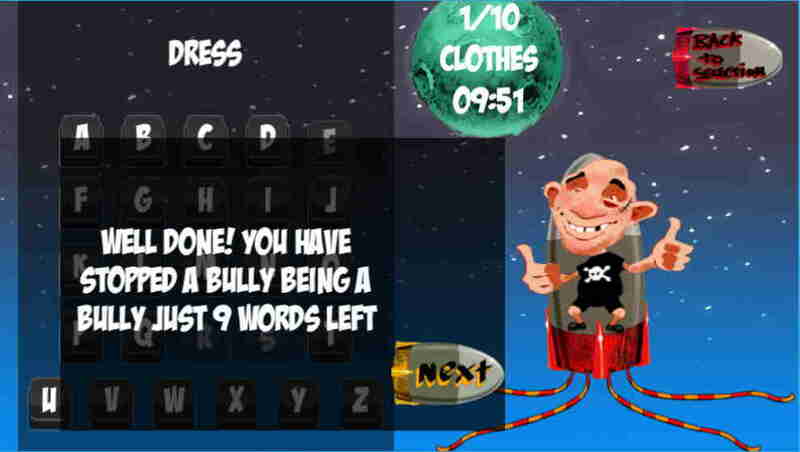 Every few words, there will be a bullying-related word, such as ‘Threaten’, ‘Abuse’ and ‘Racism’. 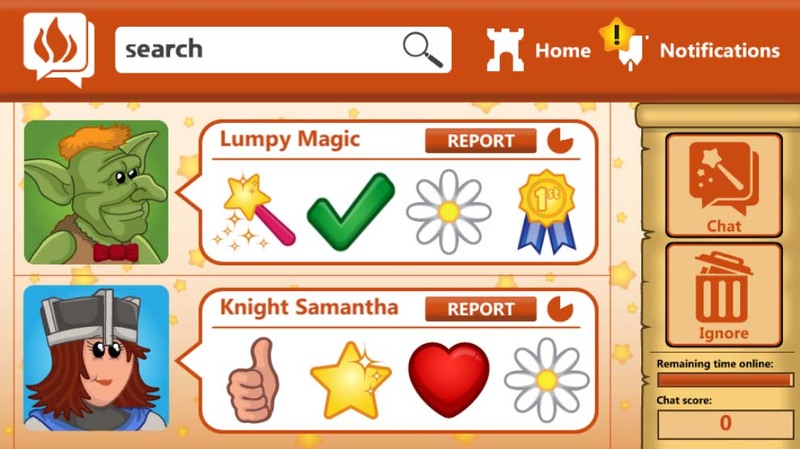 This can spark open conversation amongst pupils, and eliminate the stigma around bullying. 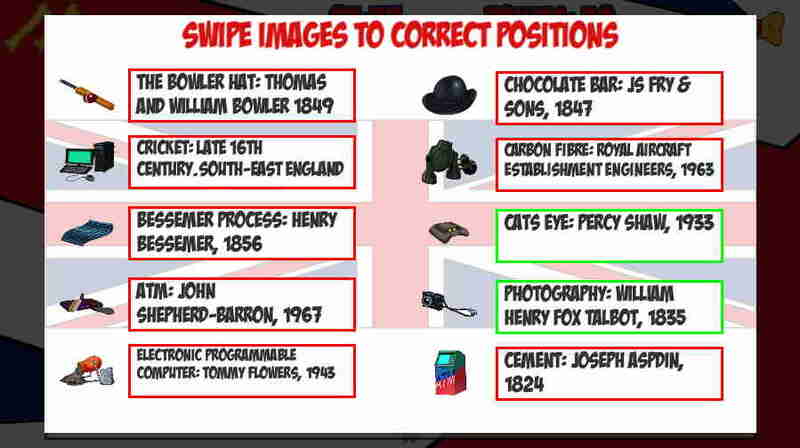 Pupils can customise their own characters to bring a sense of reliability to the game- which is appropriate for the topic. 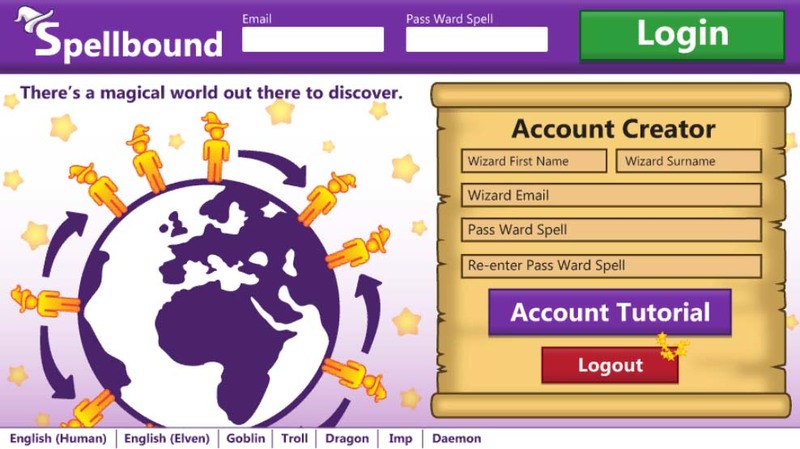 The pupil will be given ‘pop-ups’, containing different forms of bullying, such as ‘Text message bullying’ and ‘Abusing someone due to their race’. 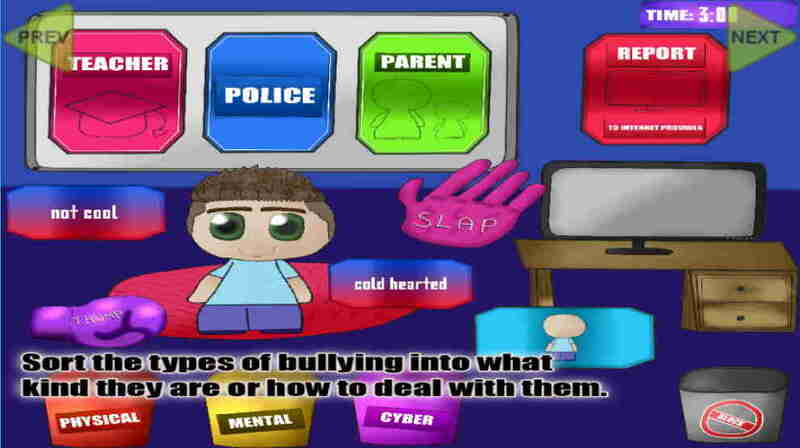 The pupil must firstly categorise if this form of bullying is physical, mental or cyber. 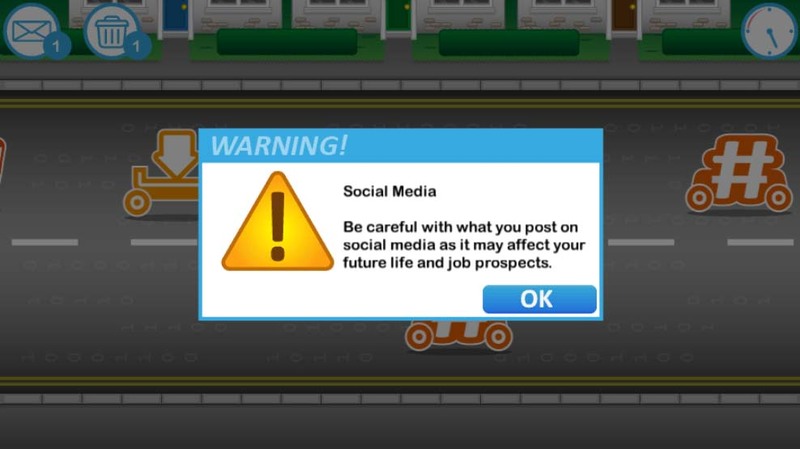 Next, they must drag the pop-up to the appropriate person to deal with: a teacher, the police, a parent or an internet provider. 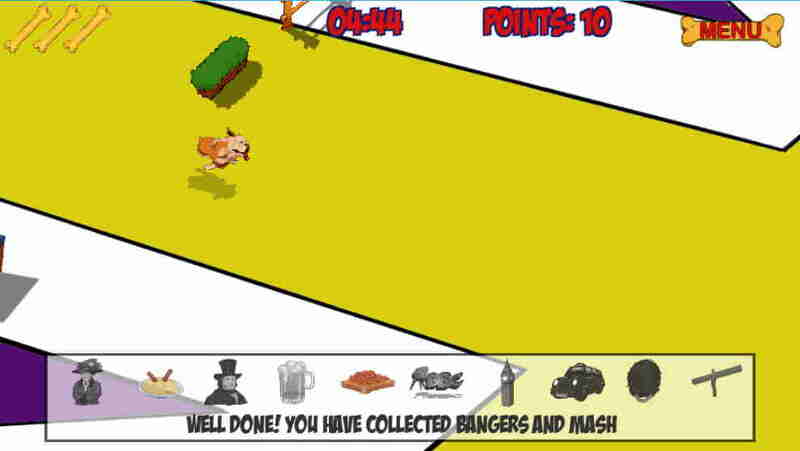 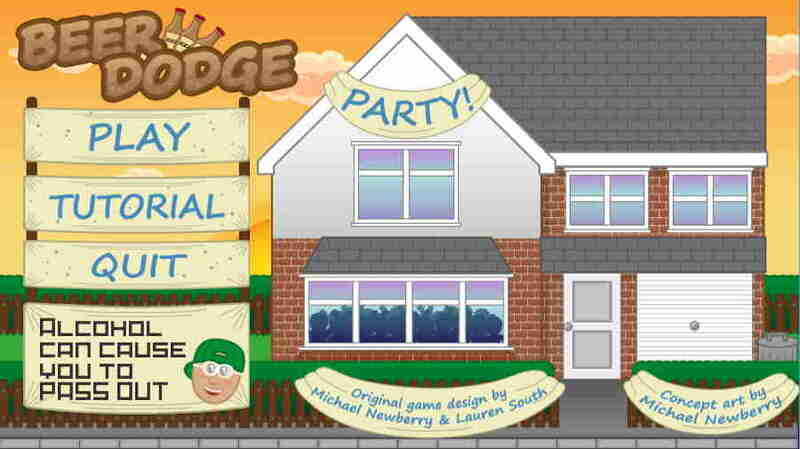 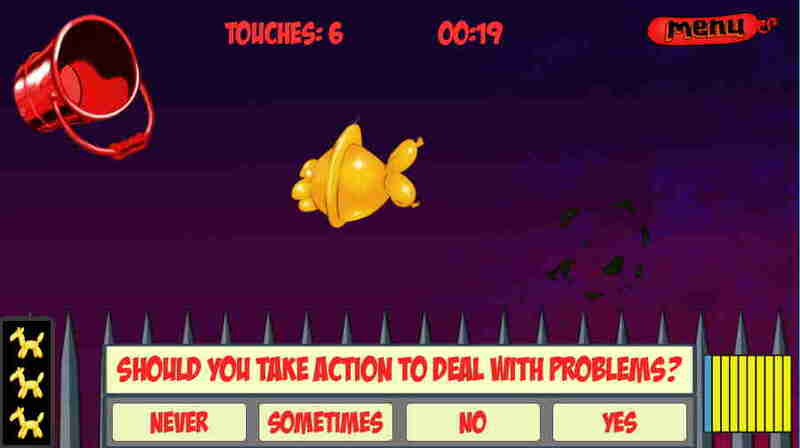 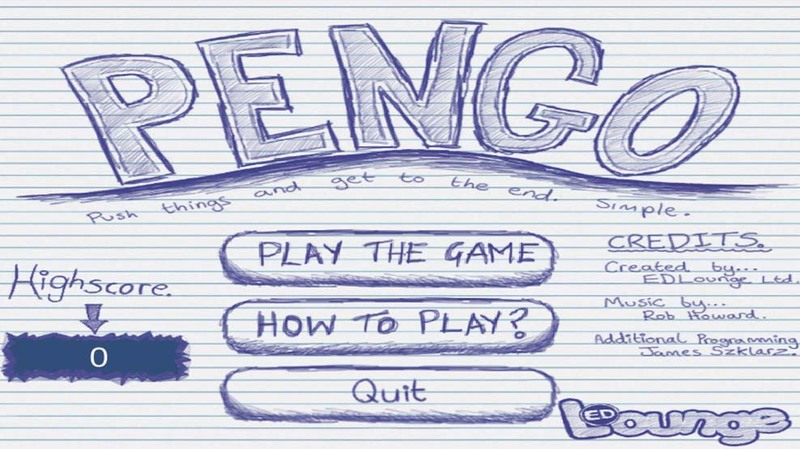 With bullying now becoming more digital, this game helps a pupil rationalise what to do when provoked online. 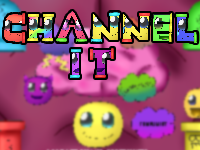 Channel it helps the player understand and categorise their emotions, and gain an understanding of their mental health and wellbeing. 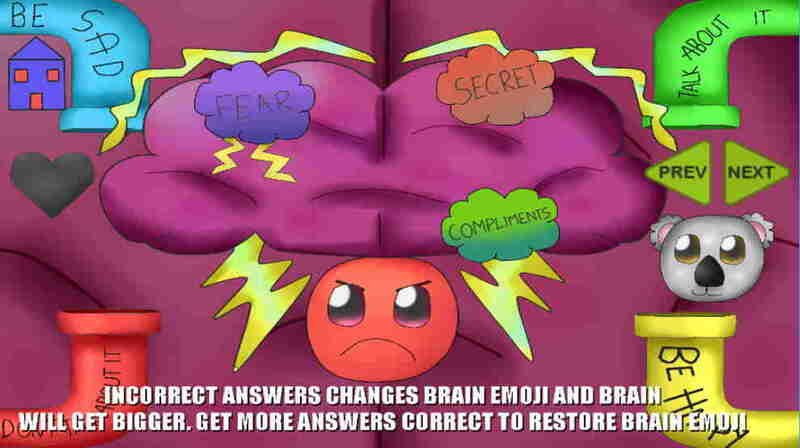 They must drag and drop the emotions into different areas, too many wrong answers will cause them to lose their mind! 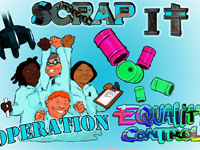 A versatile, introductory PSHE game that covers a range of hard-to-teach topics such as discrimination, radicalisation and disability awareness. 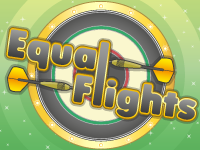 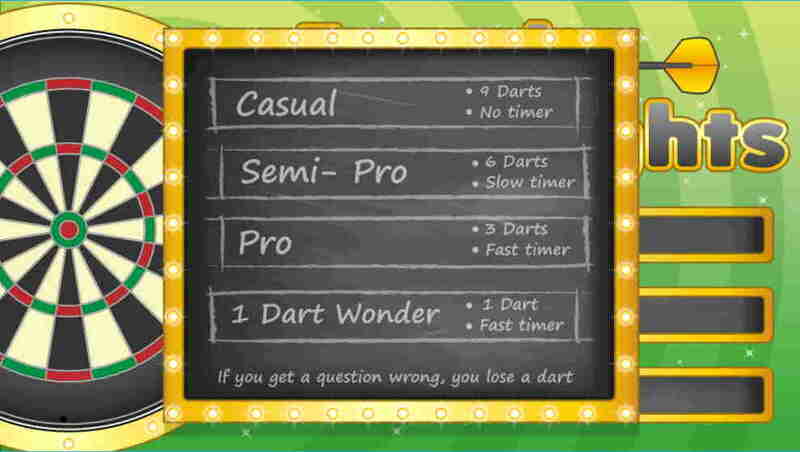 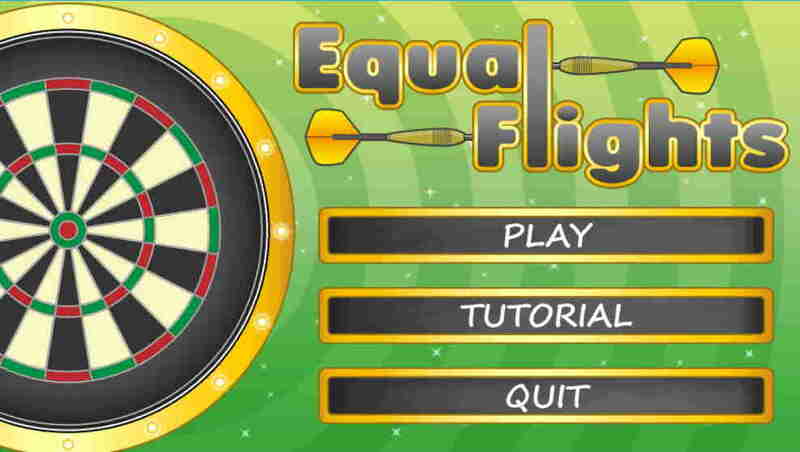 Players are asked a multiple choice question and must throw the dart at the correct answer. 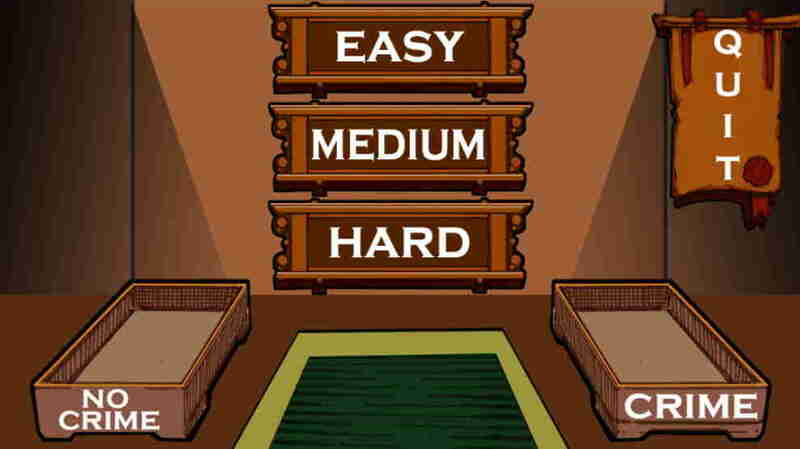 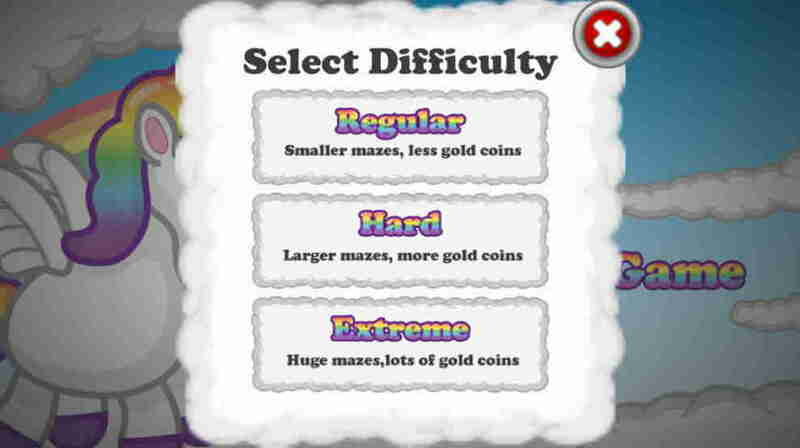 You can choose a higher difficulty for the more confident students! 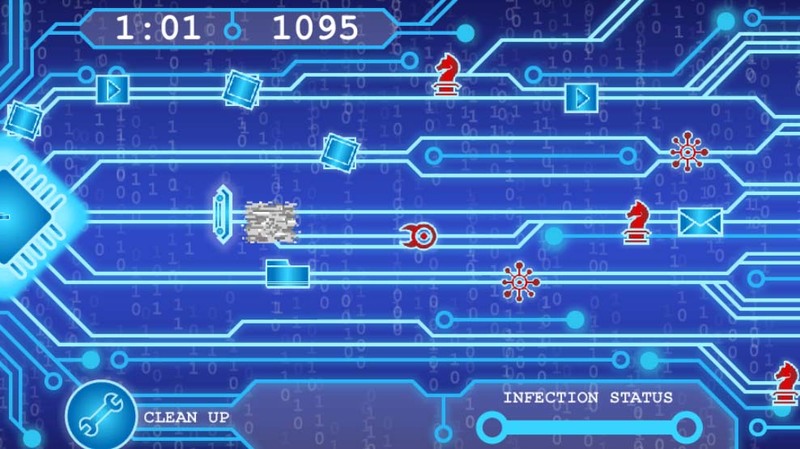 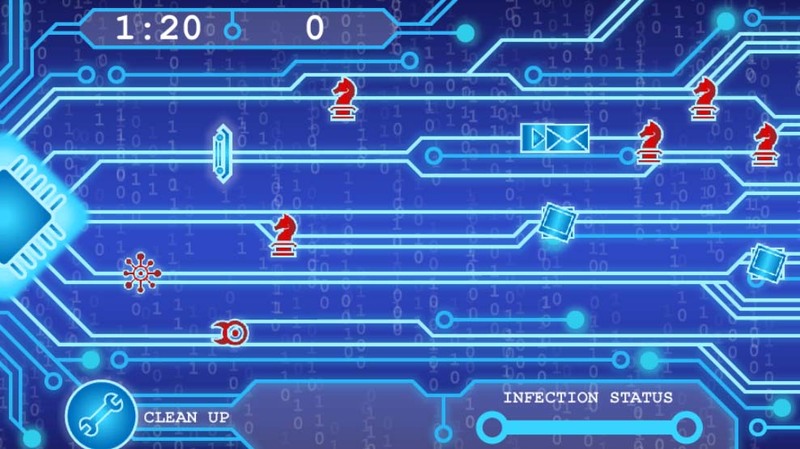 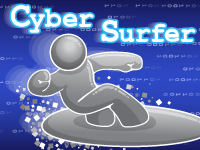 Players must sharpen their fast keyboard skills to protect their computer from viruses and malware. 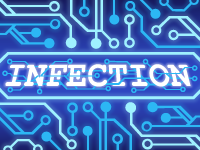 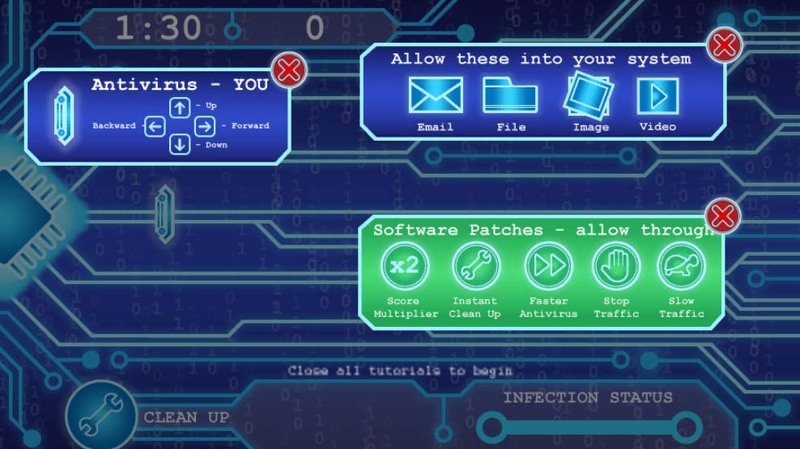 Some safe looking files may glitch into viruses, showing how many dangers online are disguised. 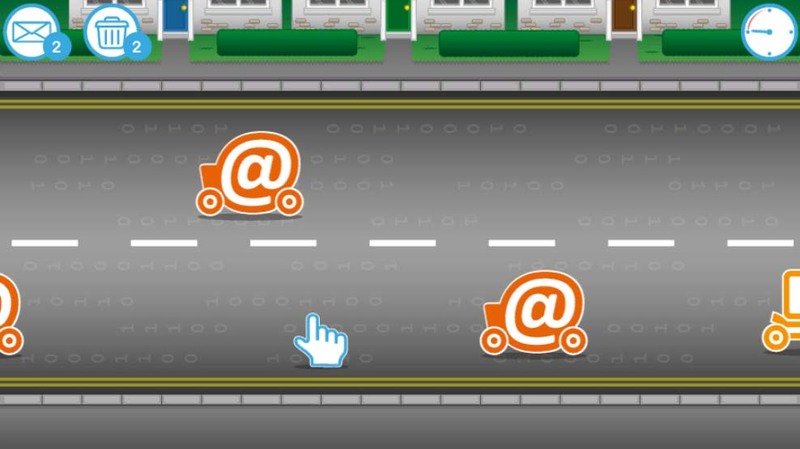 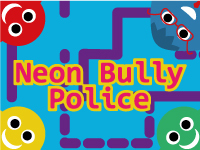 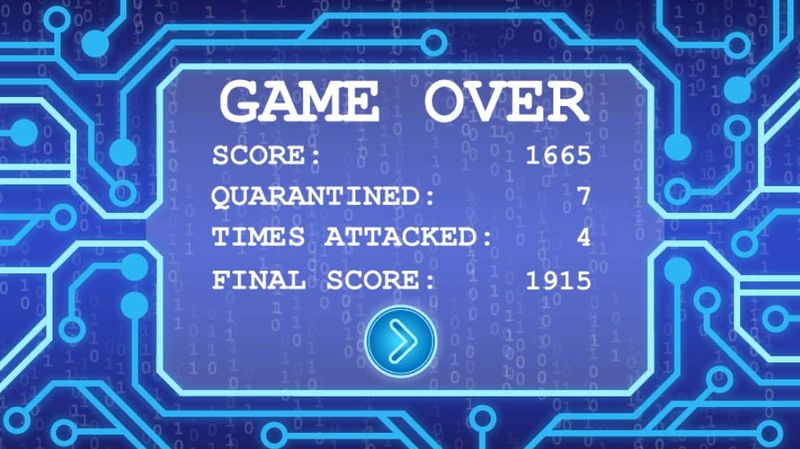 This game is a perfect game to engage students in competition with their peers and get them excited about e-safety! 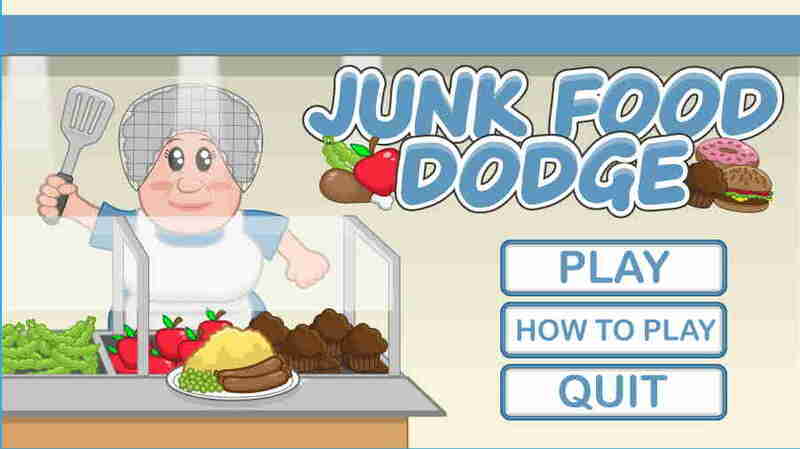 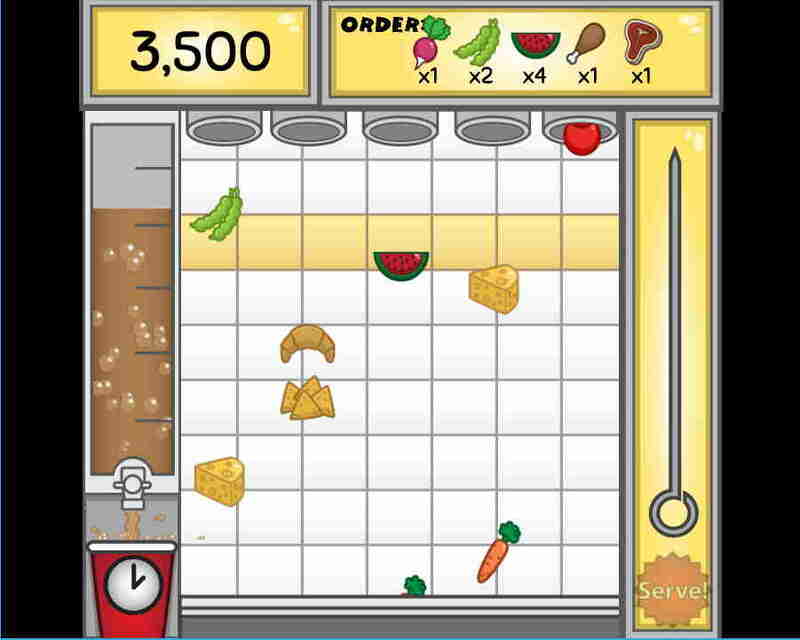 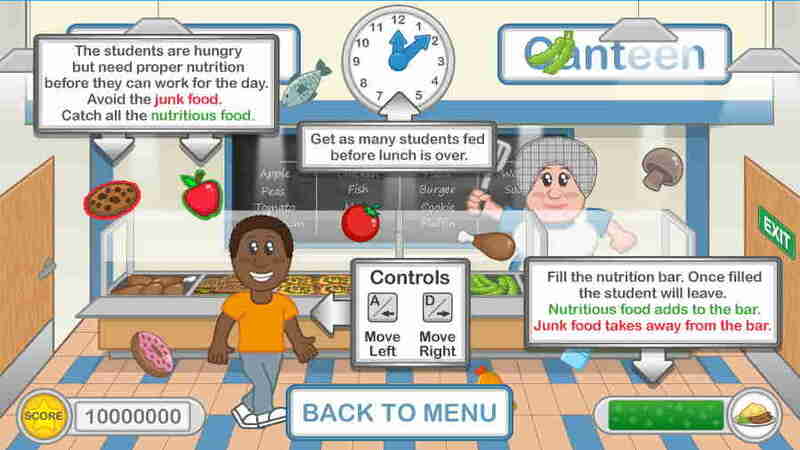 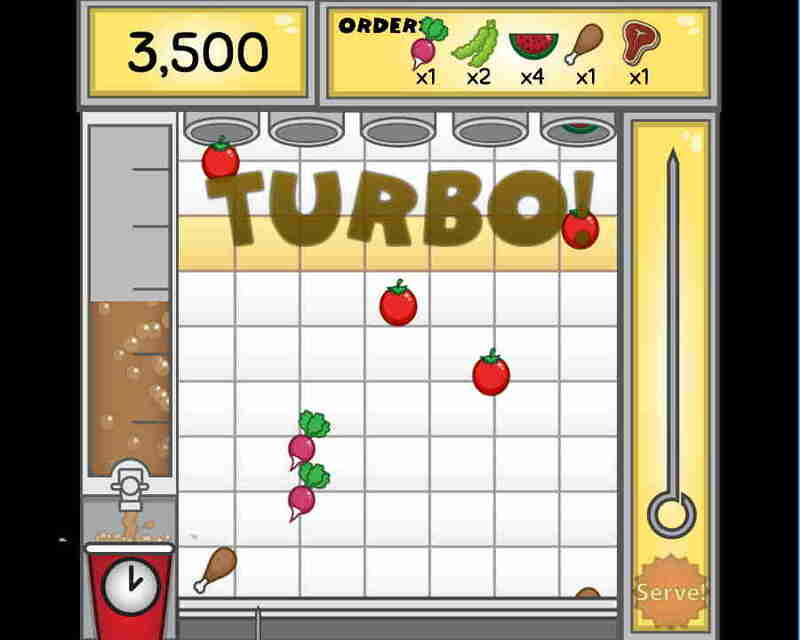 The player must identify healthy and unhealthy foods as they navigate through the school canteen. 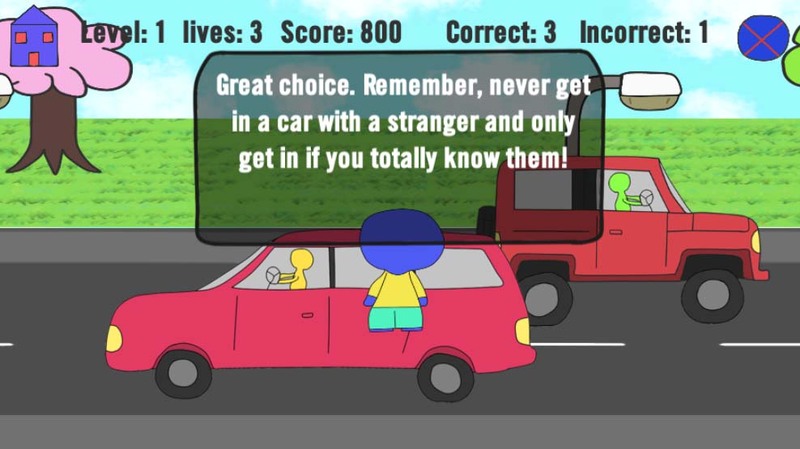 Bad choices will be detrimental to the player getting out of school on time. 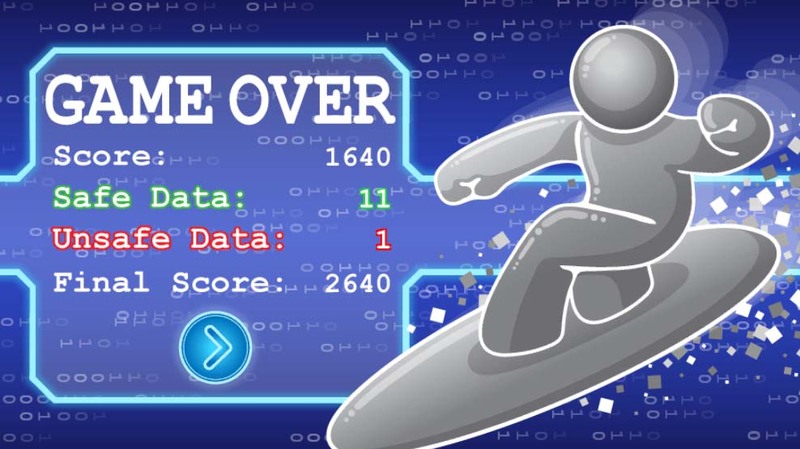 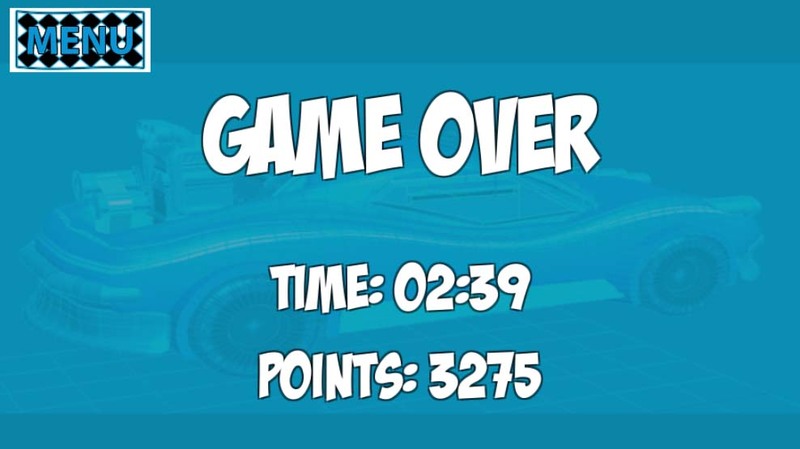 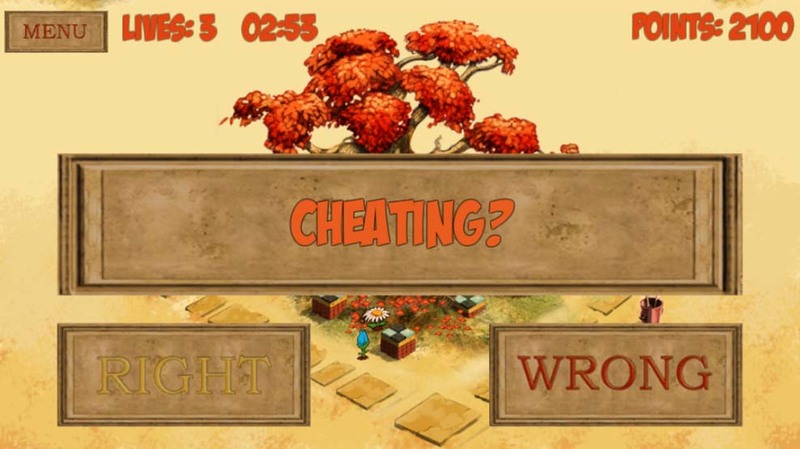 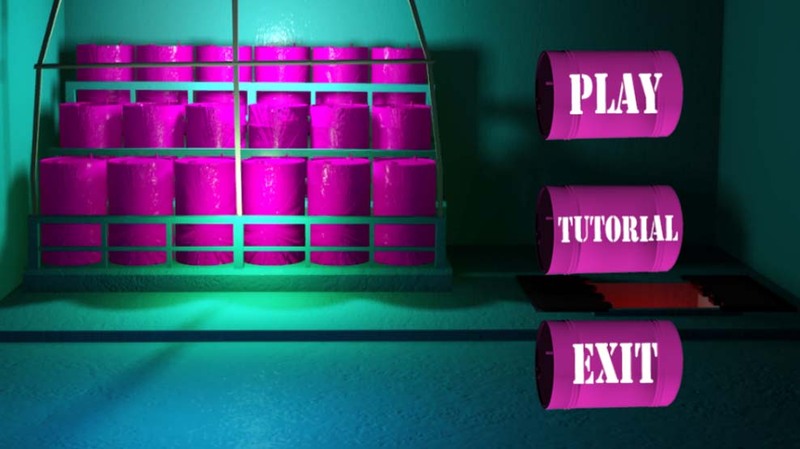 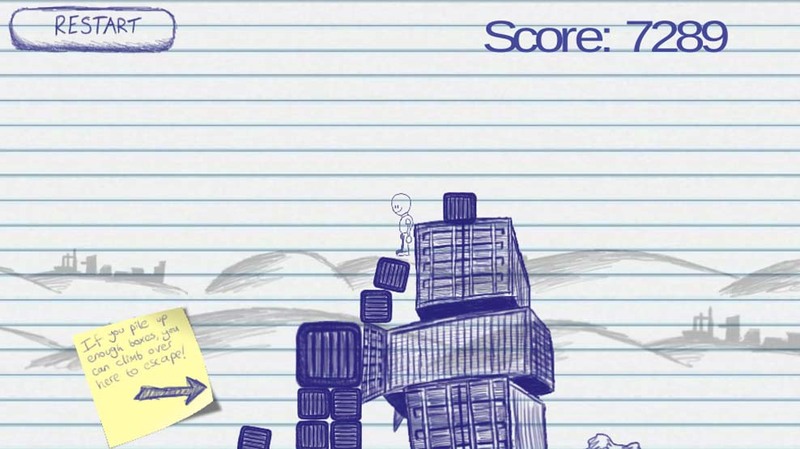 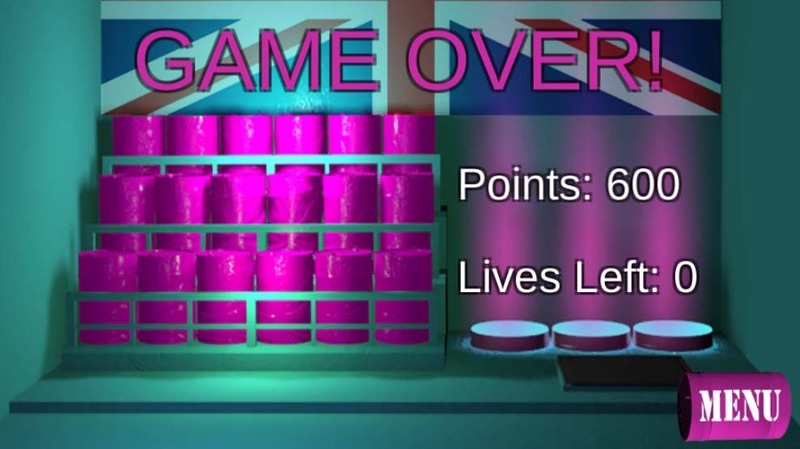 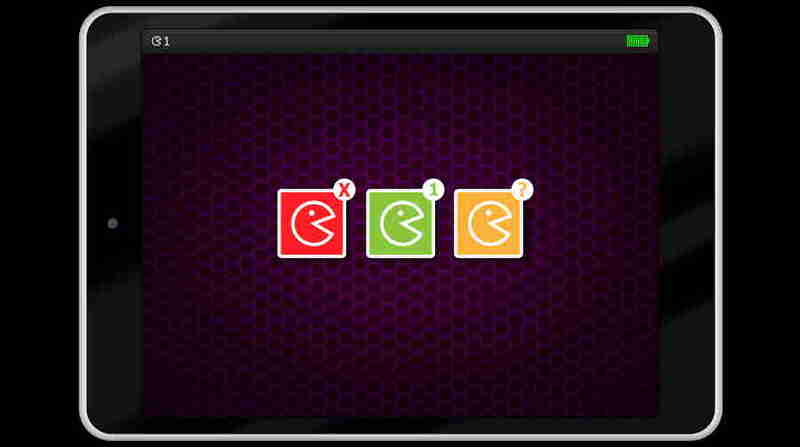 At the end of the game, the player will be given feedback on their performance and can compare scores with friends and family. 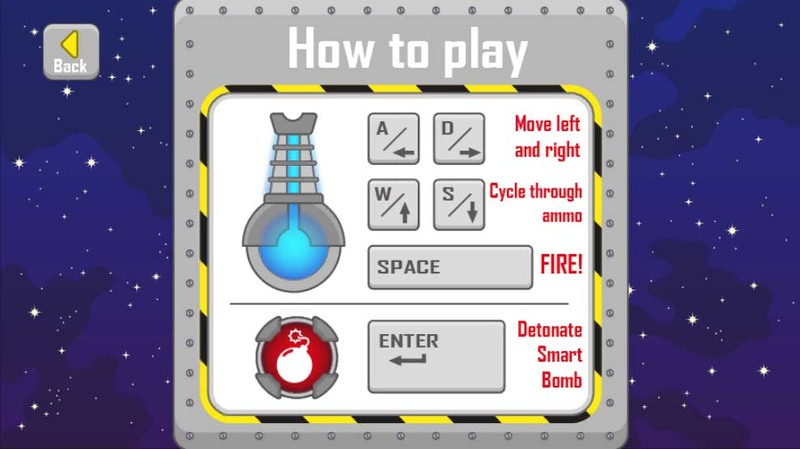 A brilliant game for teaching independence to children to may be, or are soon to be left at home alone. 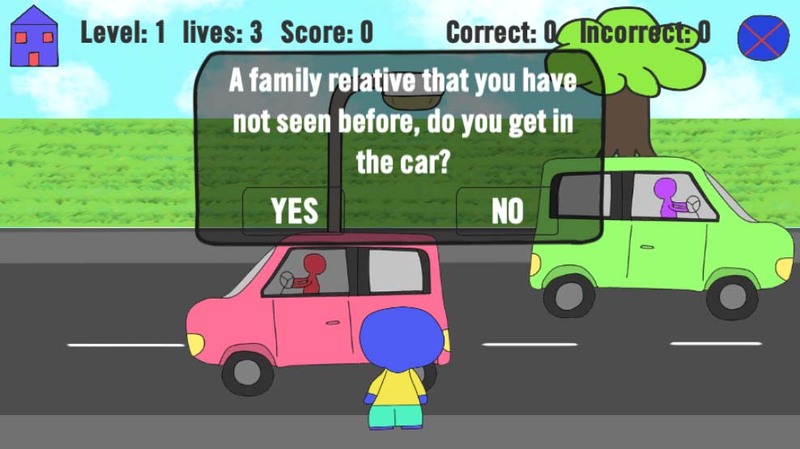 The parent figure will tell the player who is expected to be at the door. 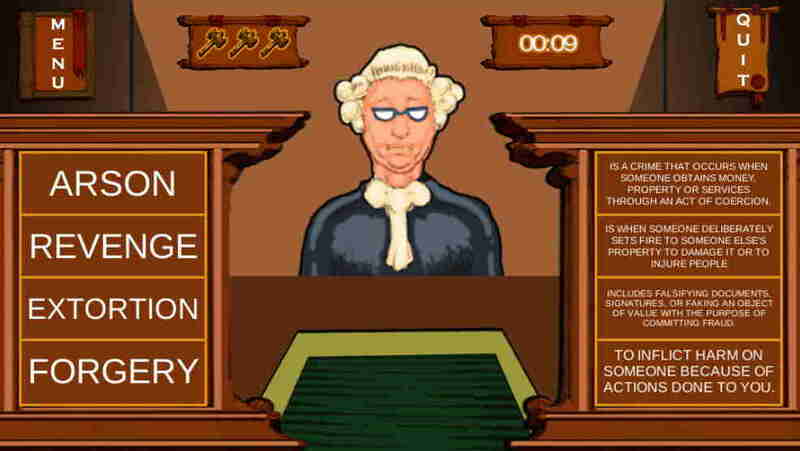 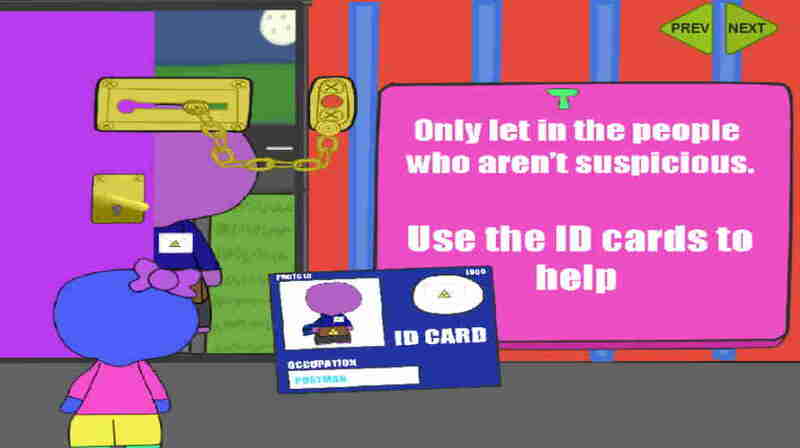 The player must then follow the procedure of using the doors lock-and-chain to check the identity of the visitor. 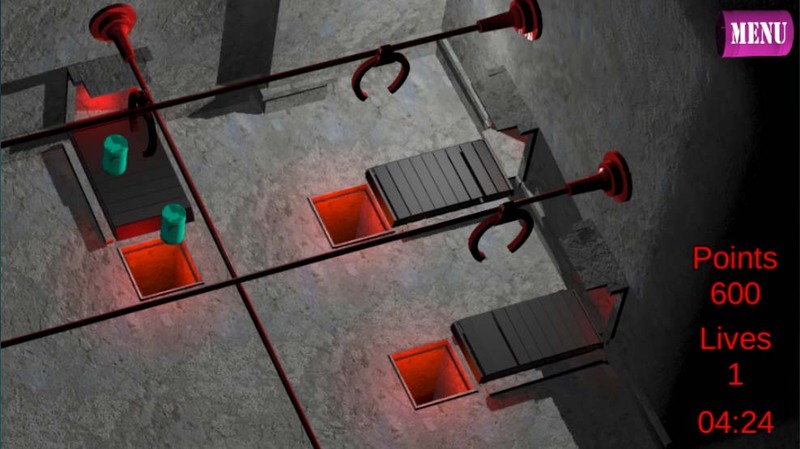 They must then make the decision to let the person in, or keep the door closed. 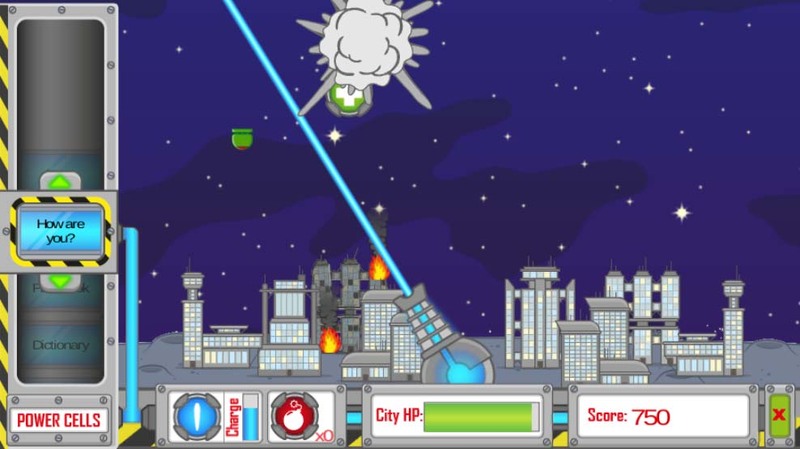 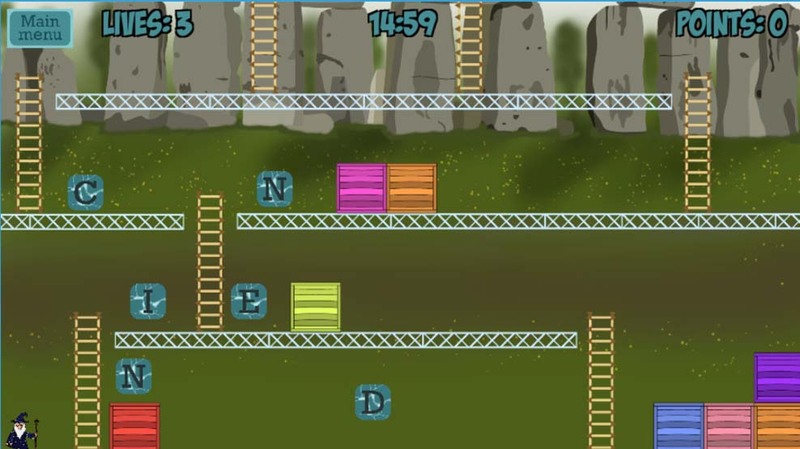 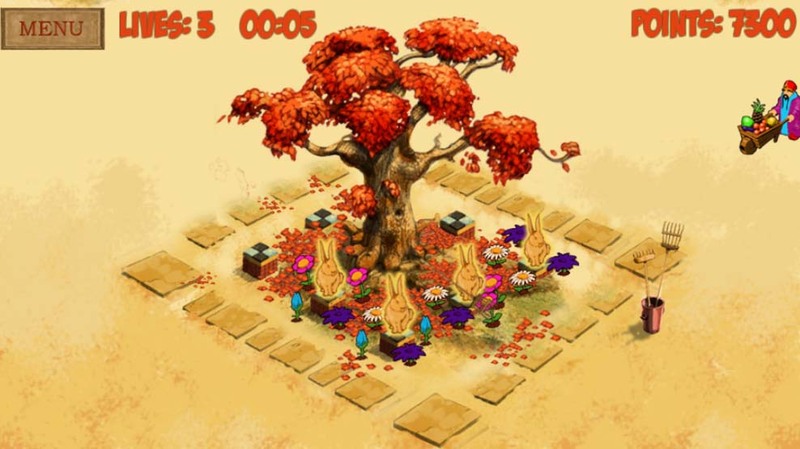 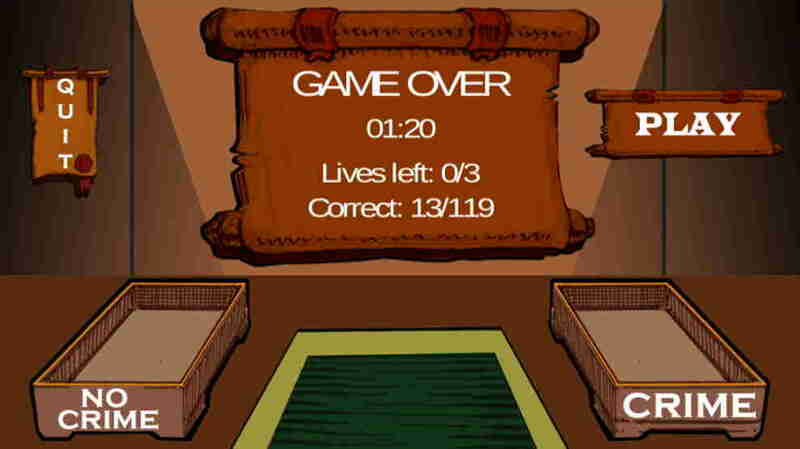 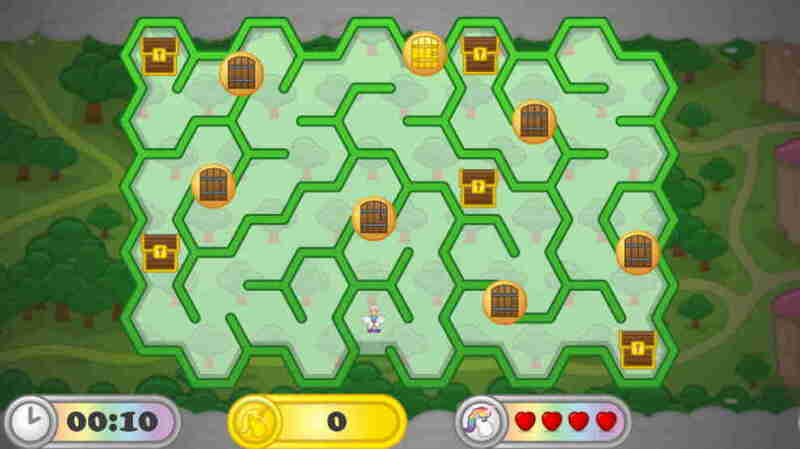 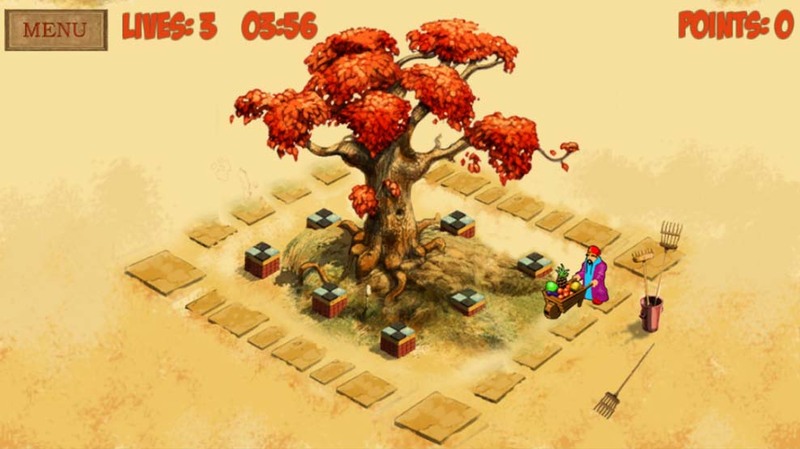 In this game, players must navigate through mazes and collect coins as they do so. 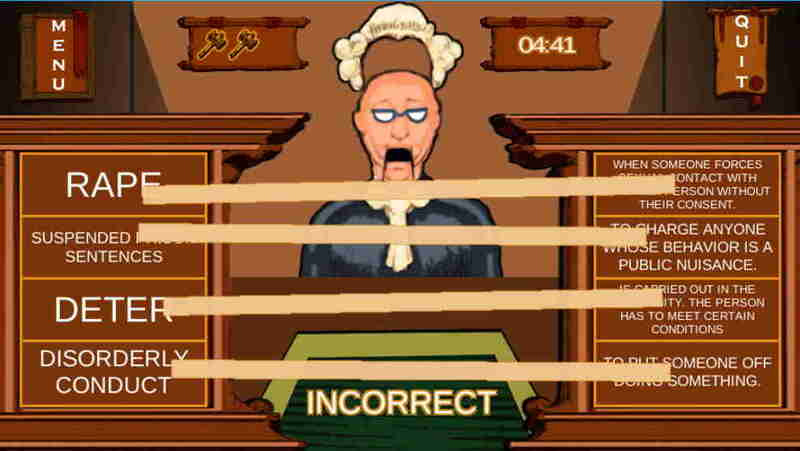 Often, they will encounter doors, which will only open when a question is answered correctly. 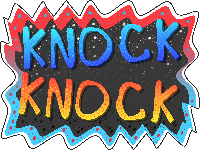 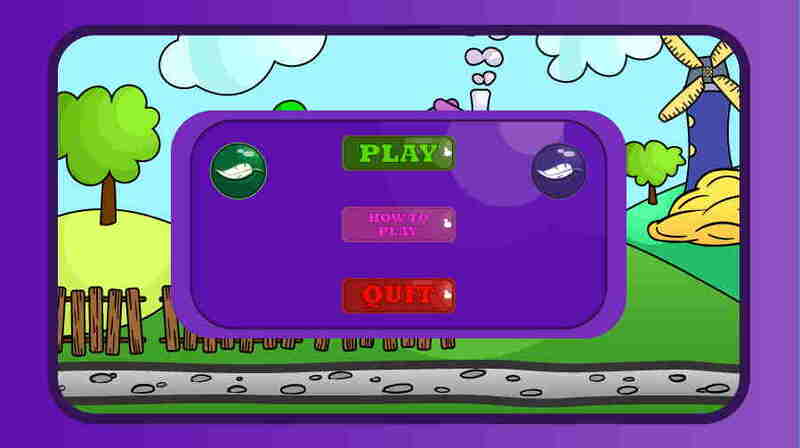 The questions in this game revolve around manners and behaviour, and is a perfect game to introduce KS1 pupils to manners, and refine the understanding of manners for KS2 students and beyond. 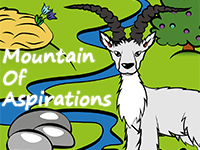 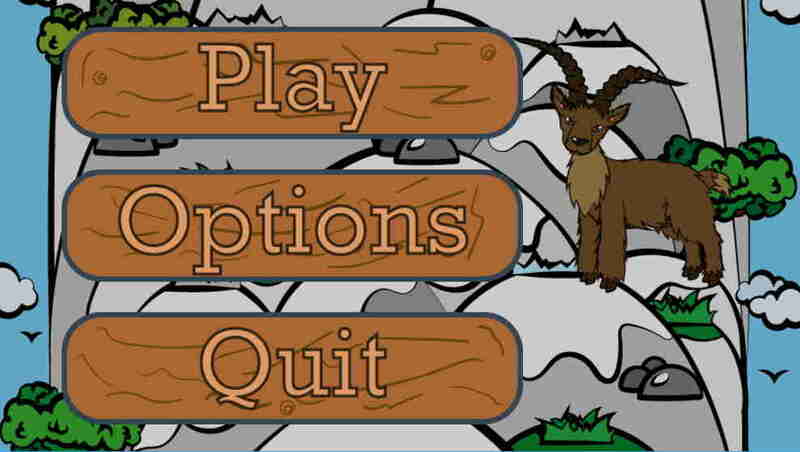 Control Billy the goat in the hike to positive thinking! 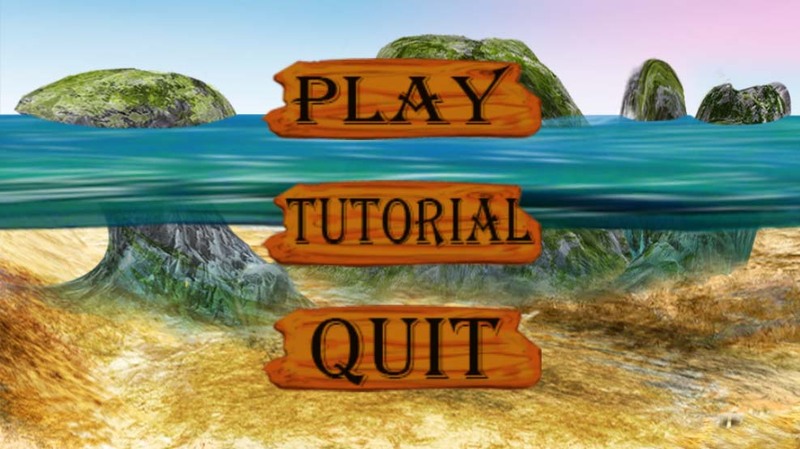 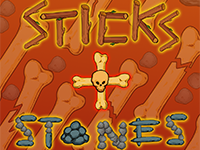 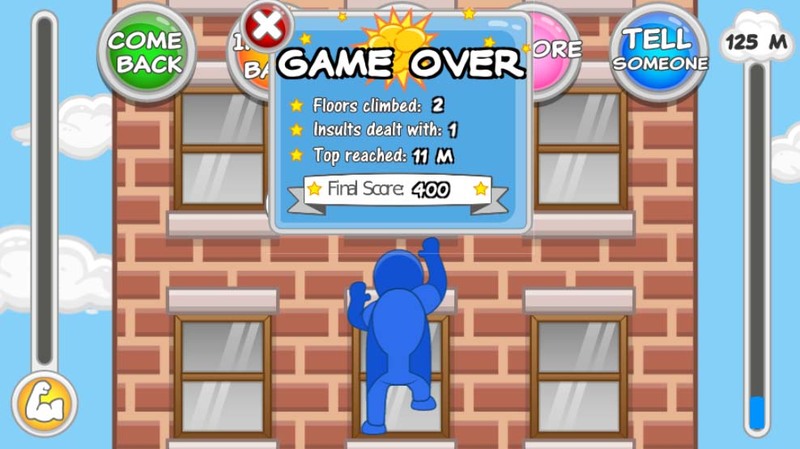 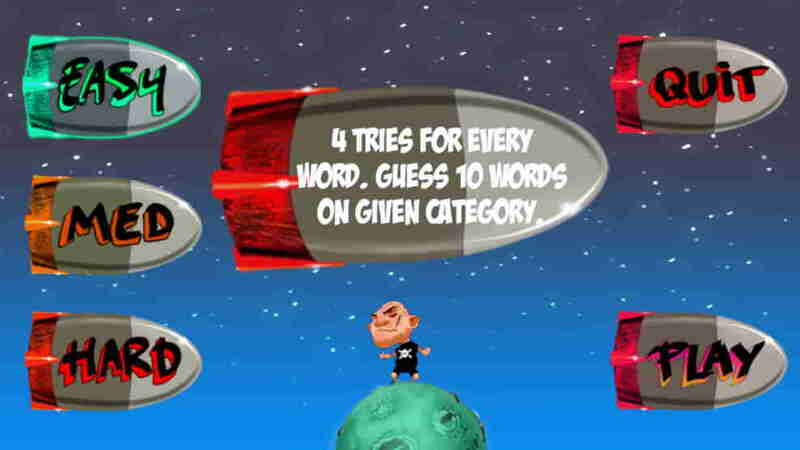 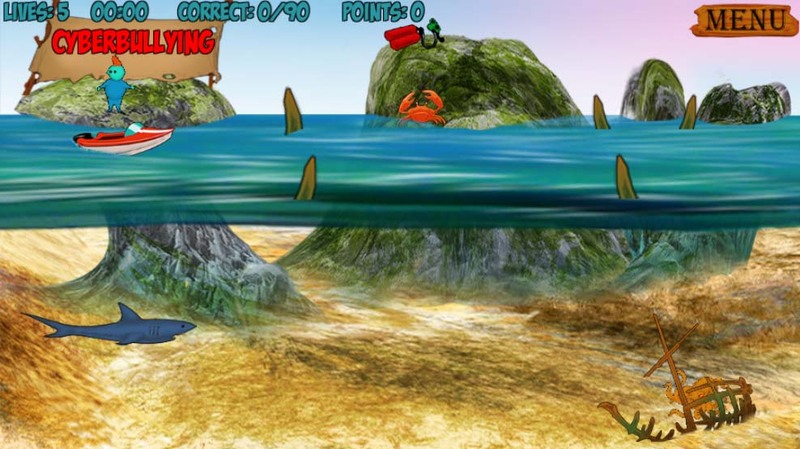 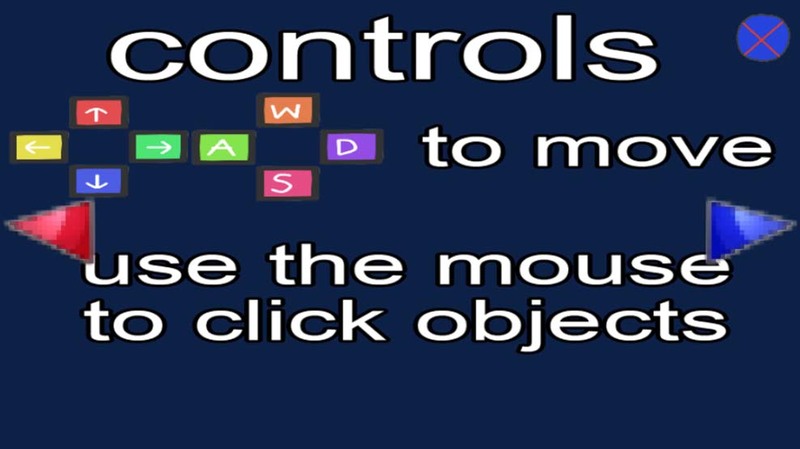 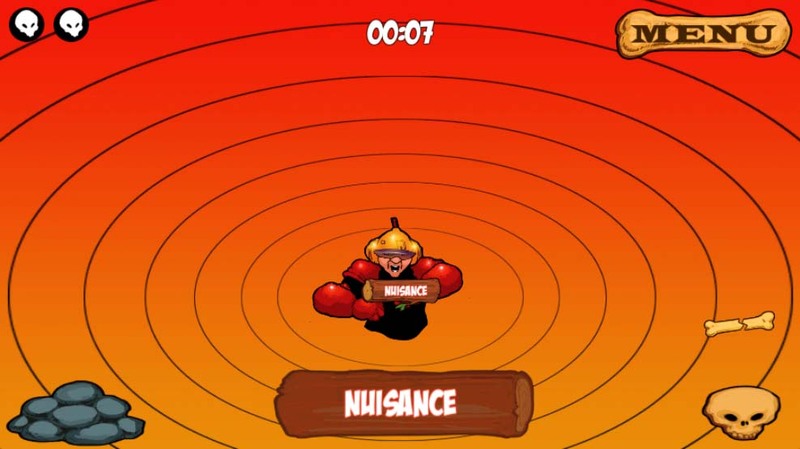 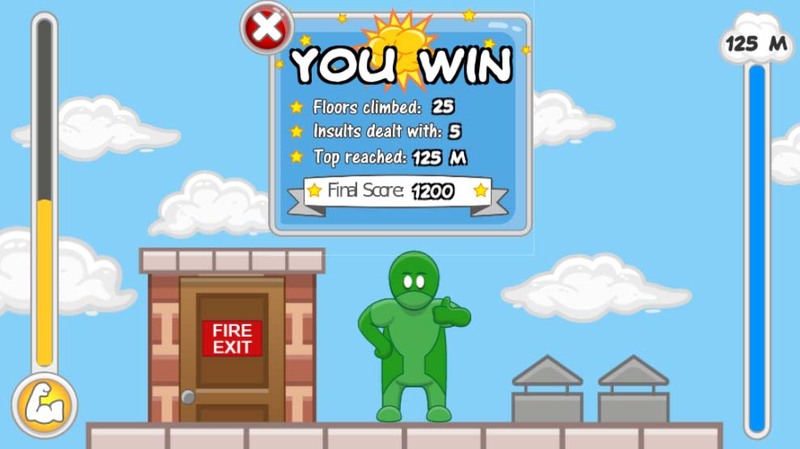 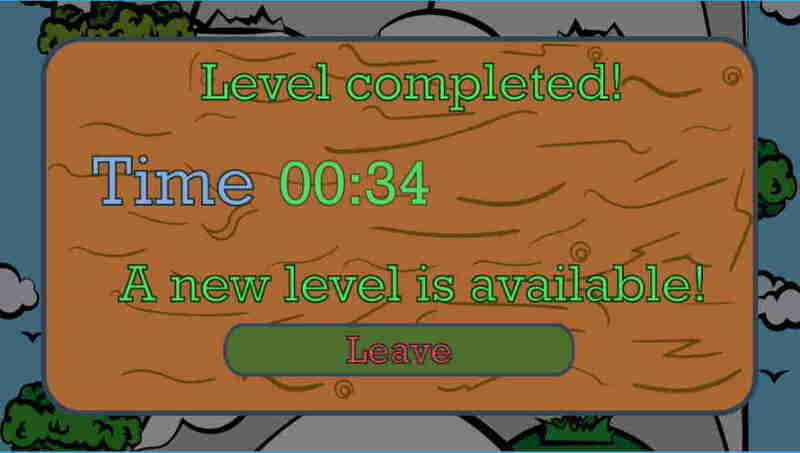 By using the arrow keys, players will navigate up the mountain, avoiding boulders with negative insults on them such as poor, crazy, gross and ugly. 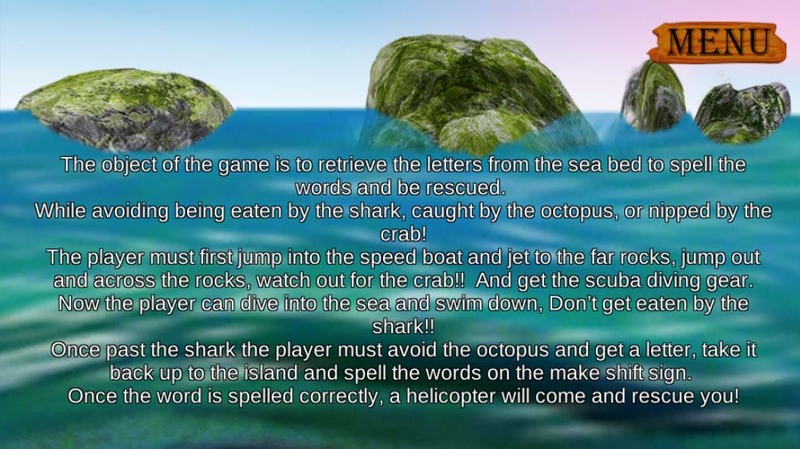 This game teaches players to always be resilient, and understand the common words that can, but should not, tear down their confidence. 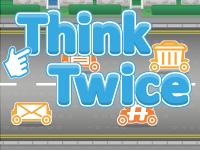 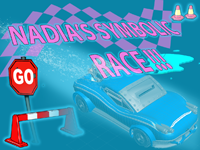 Task your students to get in the right lane in this symbol identification game. 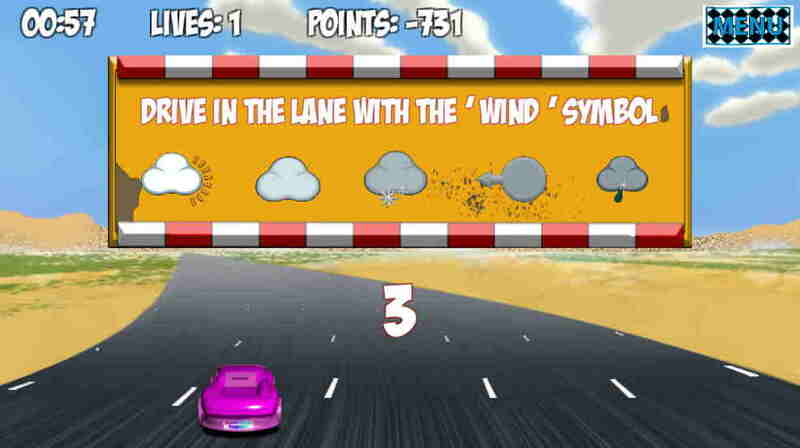 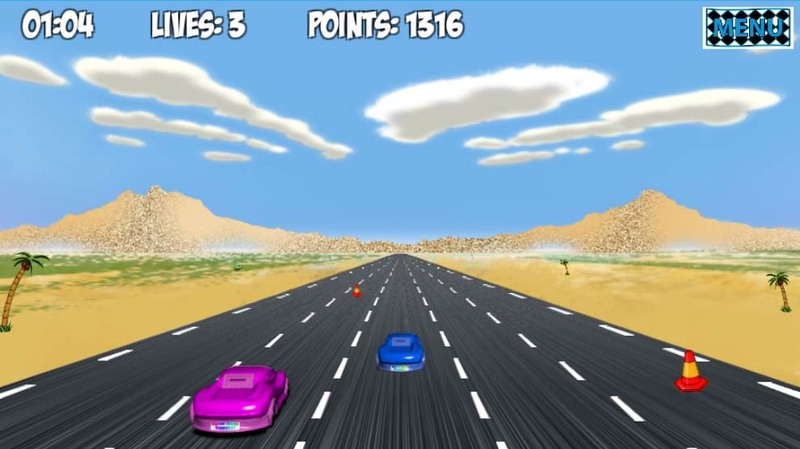 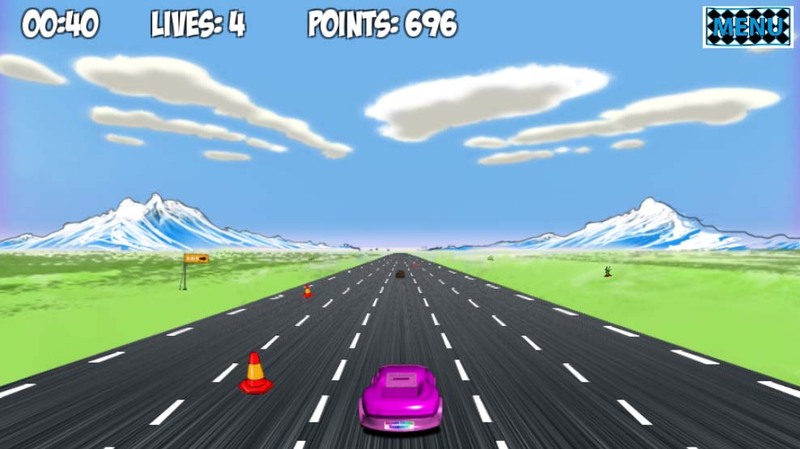 With topics such as the weather and religion, players must identify the correct symbols and drive in the lane corresponding to the right answer. 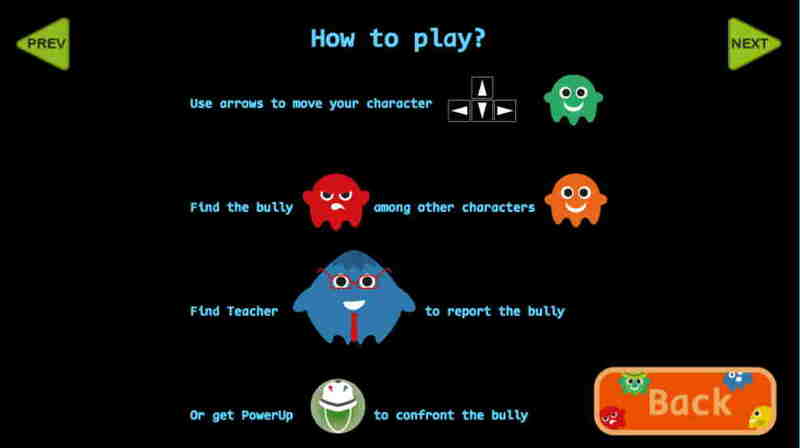 This game can aid vulnerable pupils in speaking up when they have been targeted by a bully. 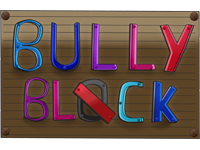 This game ensures that the player understands that telling a teacher is the right thing to do if they feel they are being bullied. 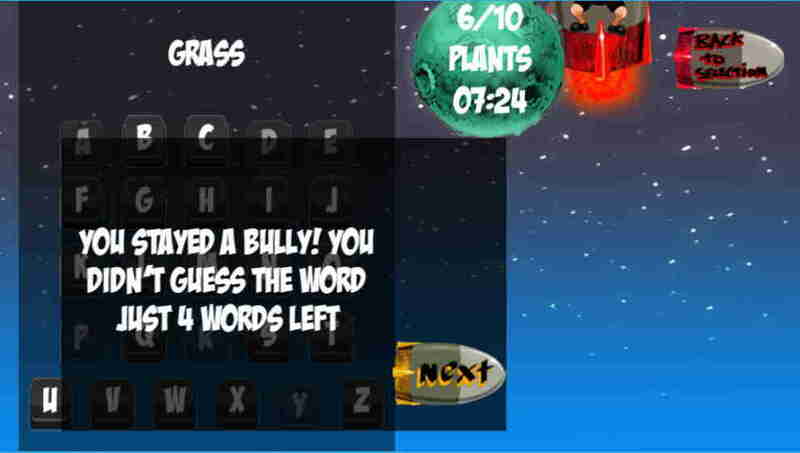 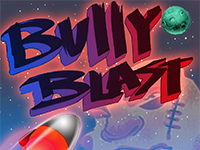 As they approach a bully, a countdown will begin, and the player must rush to find the teacher as fast as possible. 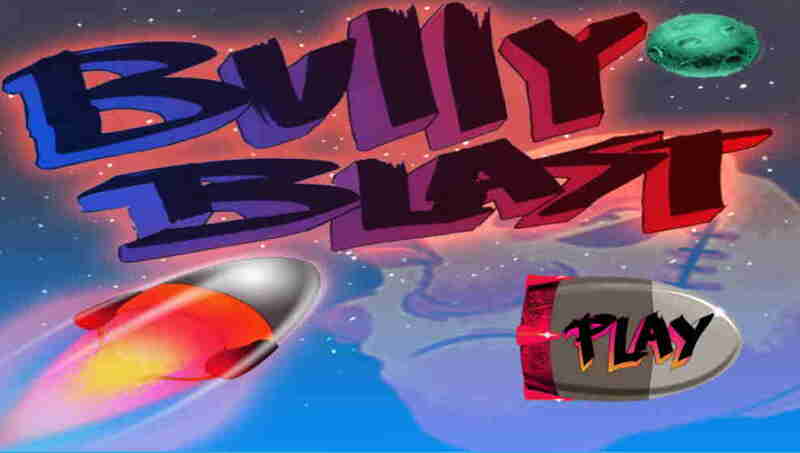 This game is high energy and fast paced-guaranteed to be a popular game! 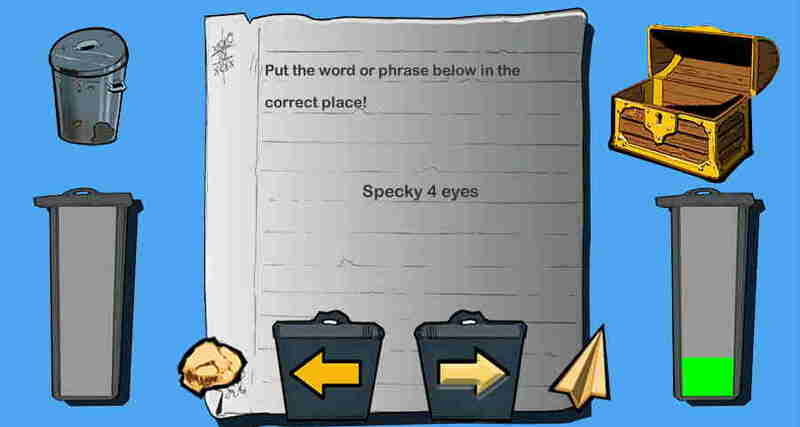 This fun game is great to generate competition in the classroom. 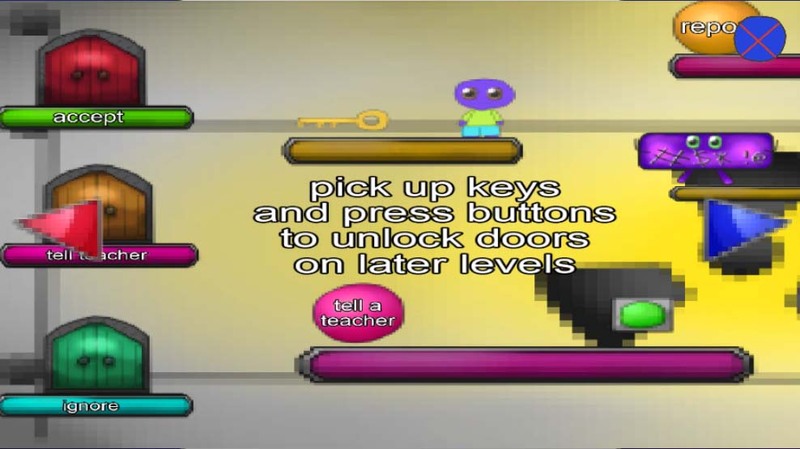 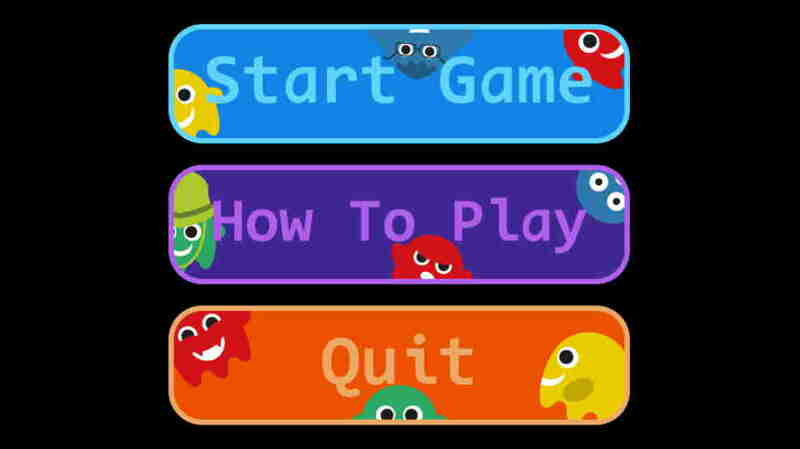 Players must use their keyboard skills and understanding of physics to get the character as far through the level as possible. 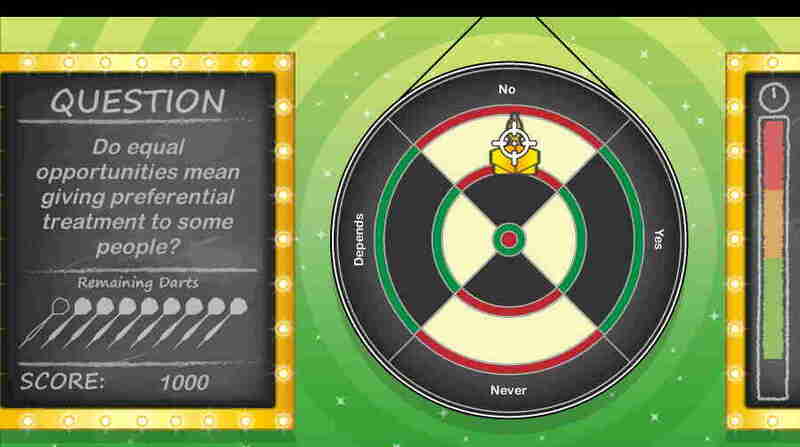 This game challenges the tricky and highly relevant topic of sexting. 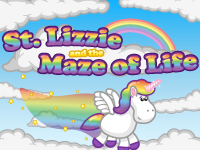 The pupil must collect items around the maze while encountering other types of fruit and veg. 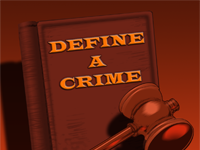 When they encounter one, they must answer a question regarding sexting and the distribution of images online. 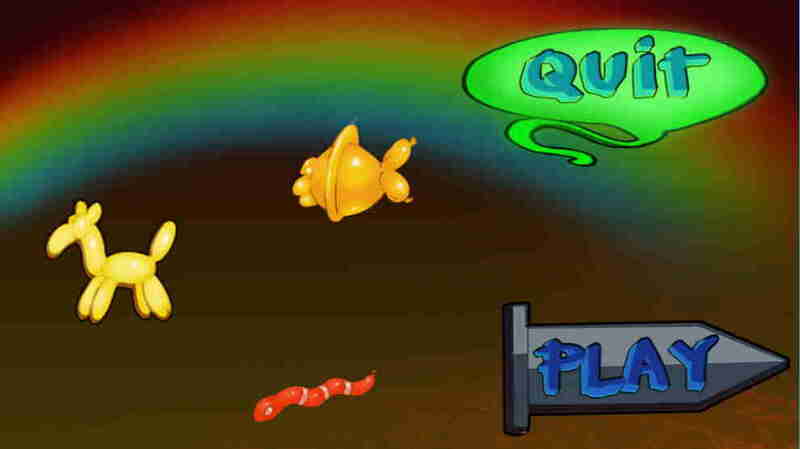 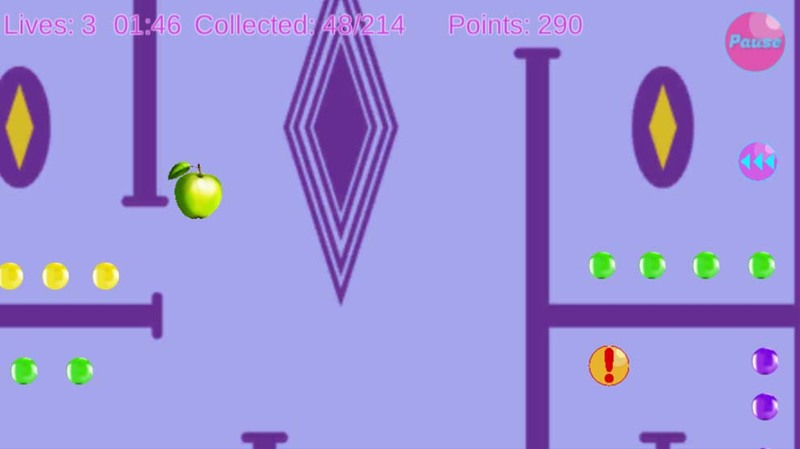 The more the player gets incorrect, the more the skin of their fruit will peel. 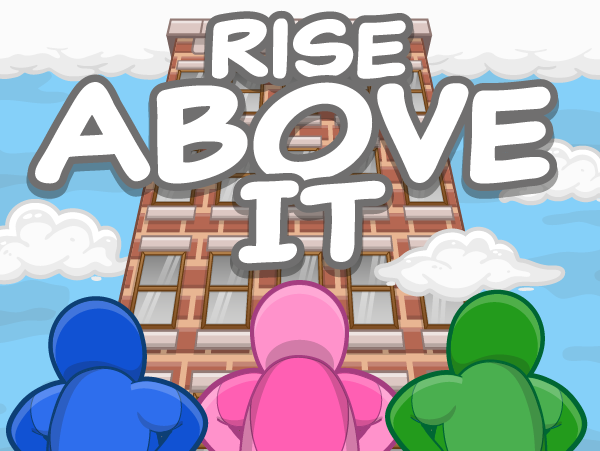 Rise above it teaches players to be resilient, and how to cope with tough and intimidating situations. 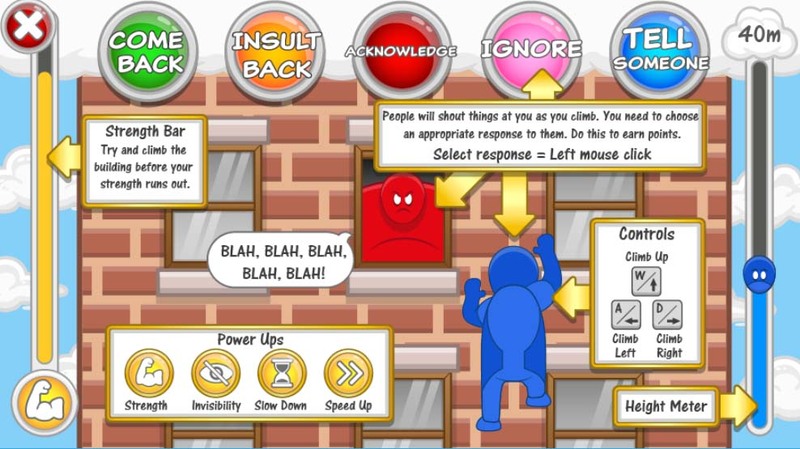 When faced with a comment from another person, the player can choose whether to listen to or ignore the comment. 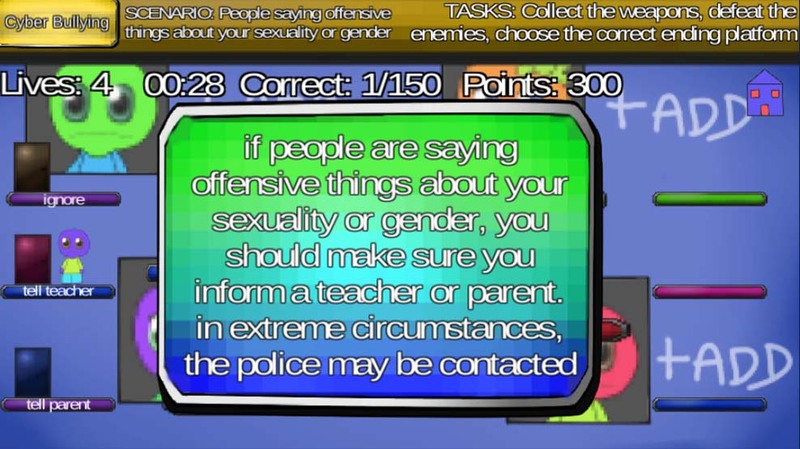 Some of these are good, but some are bad, and this game gives pupils the opportunity to take initiative to respond to these comments in a safe space. 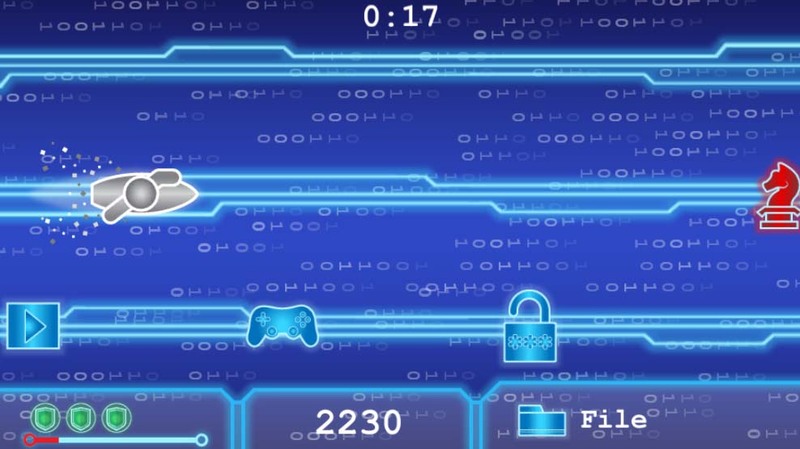 More than ever, young people are gaining unmonitored access to the internet on computers, phones and tablets, sometimes to play online games and communicate with people around the world. 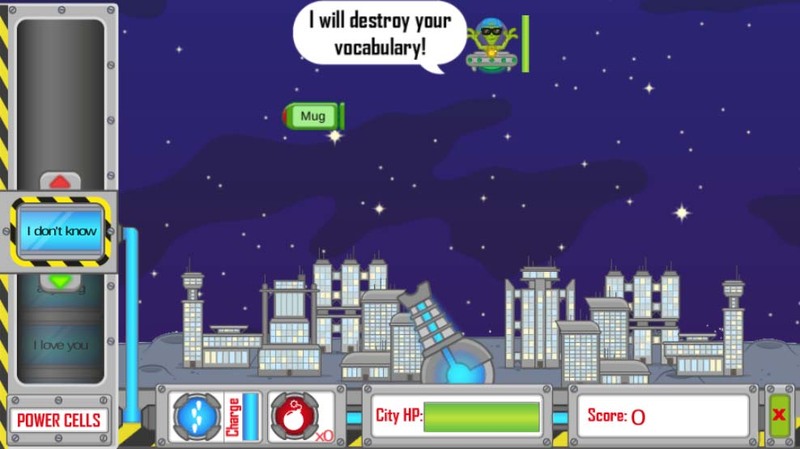 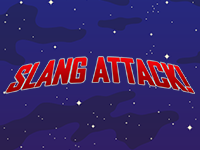 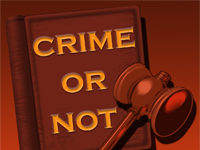 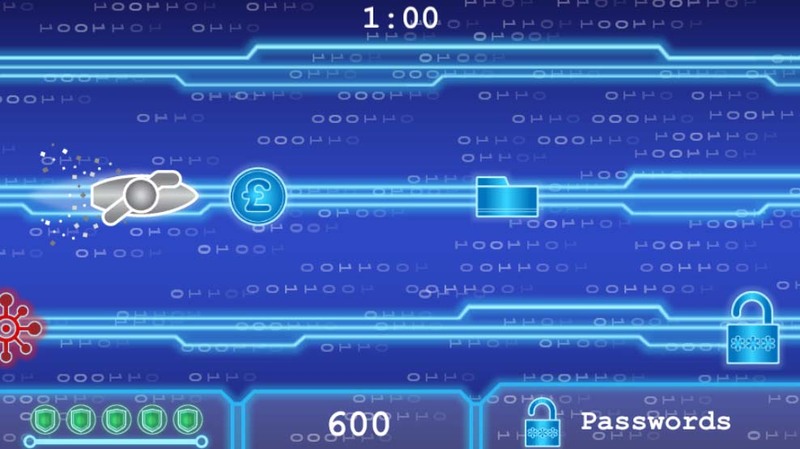 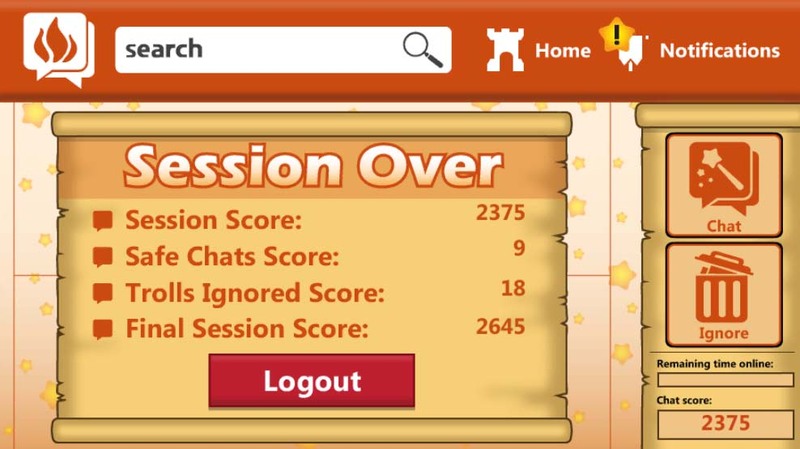 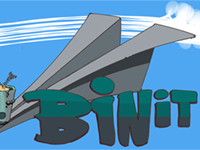 This game helps with an awareness of online abbreviations and communications, and helps the player understand what language used online may, in fact, be intrusive, sexual or inappropriate. 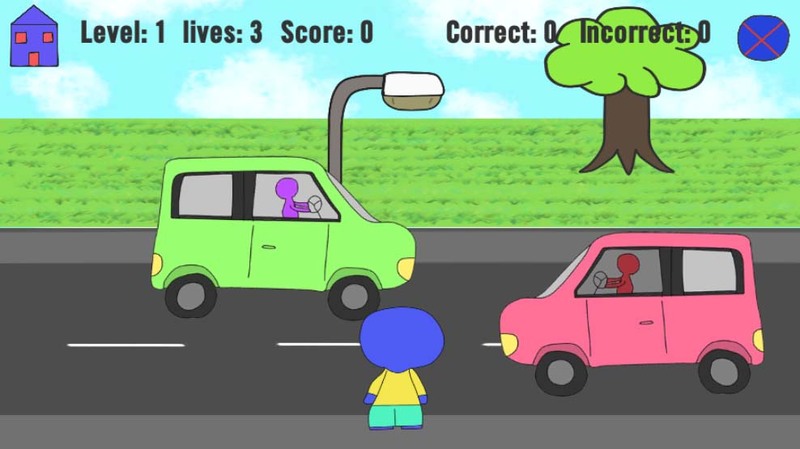 The pupil is faced with a number of daunting yet realistic life situations regarding interactions with other people. 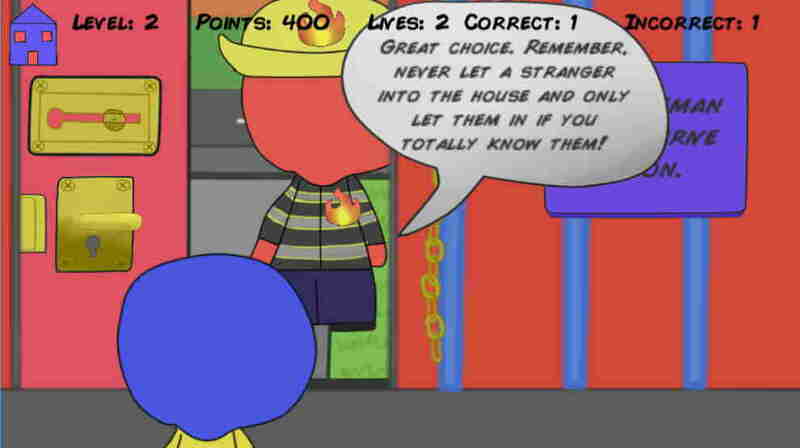 The pupil must navigate their character to the door that represents their response. 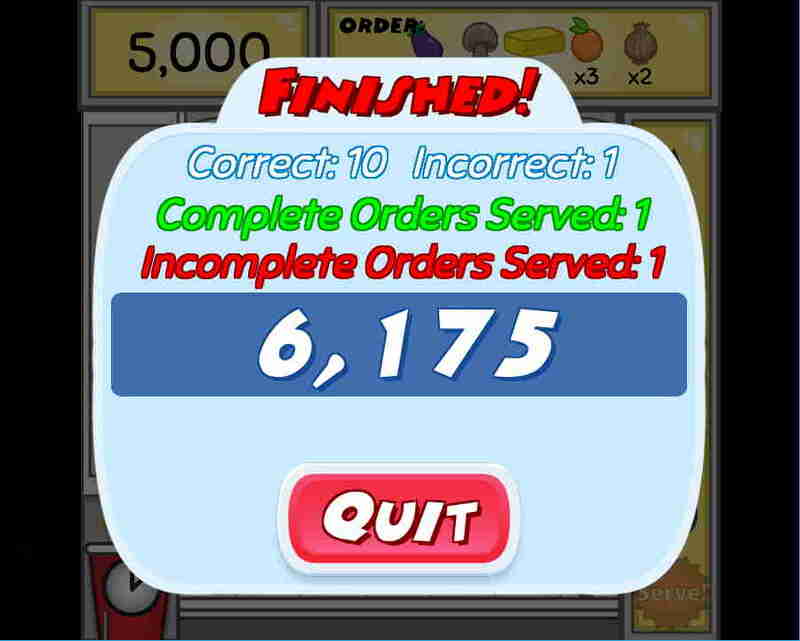 After each round, the correct answer will be revealed, with an explanation as to why it is correct. 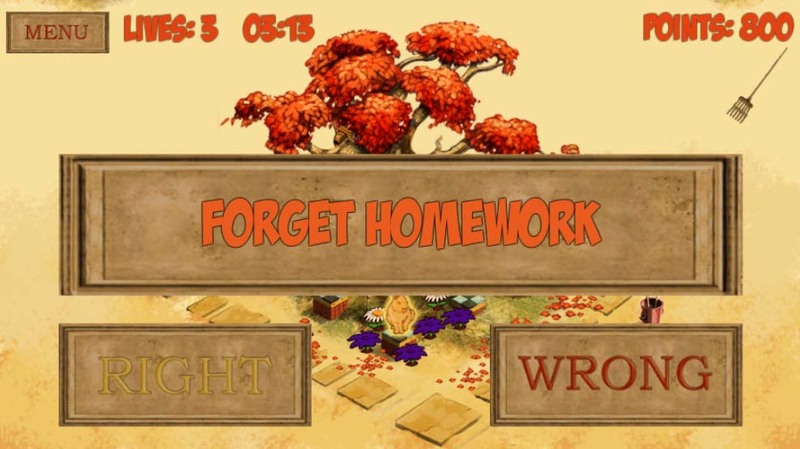 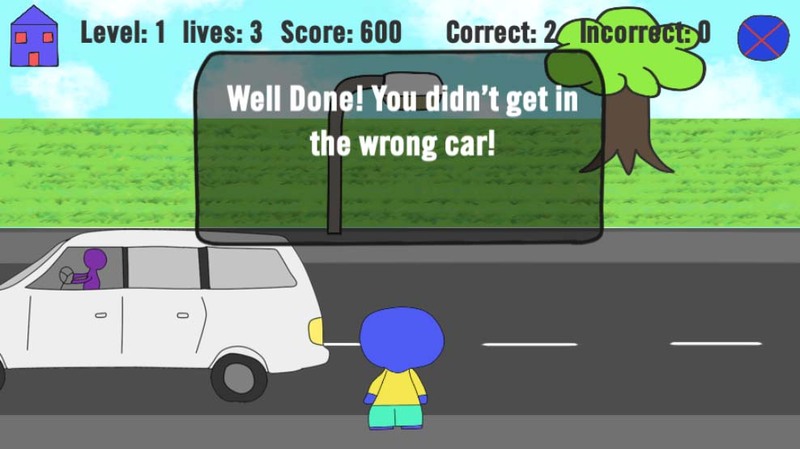 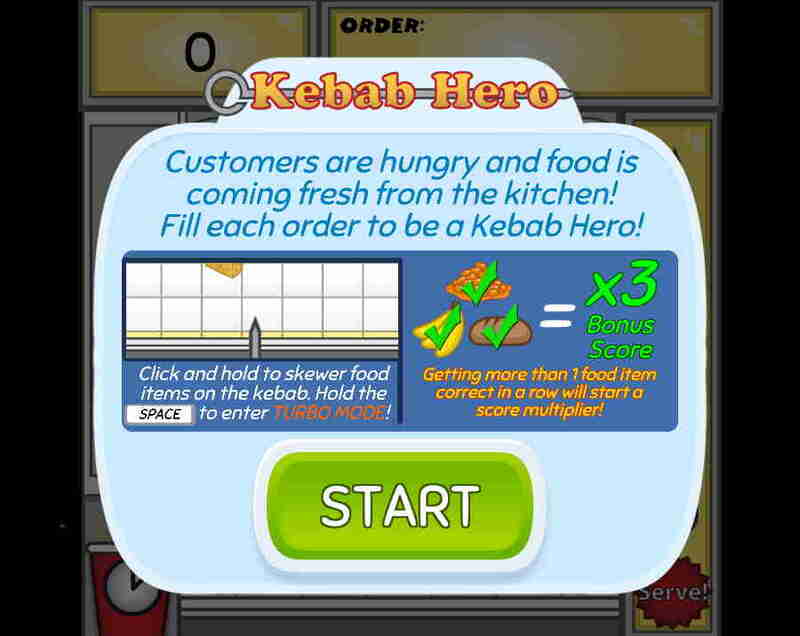 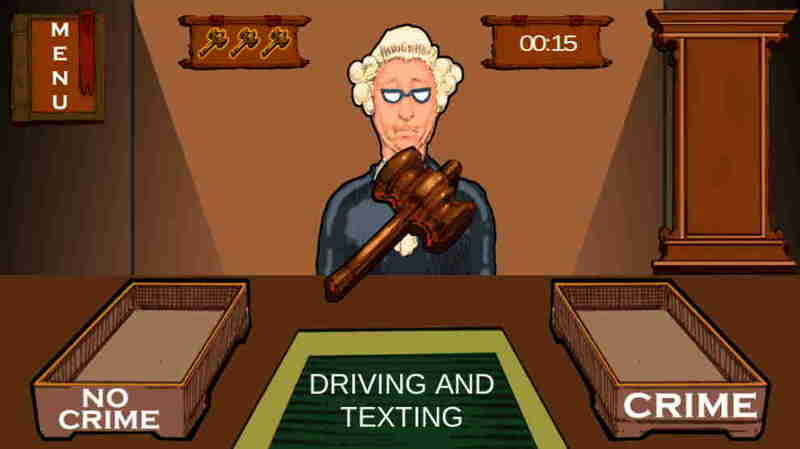 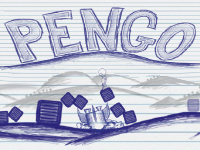 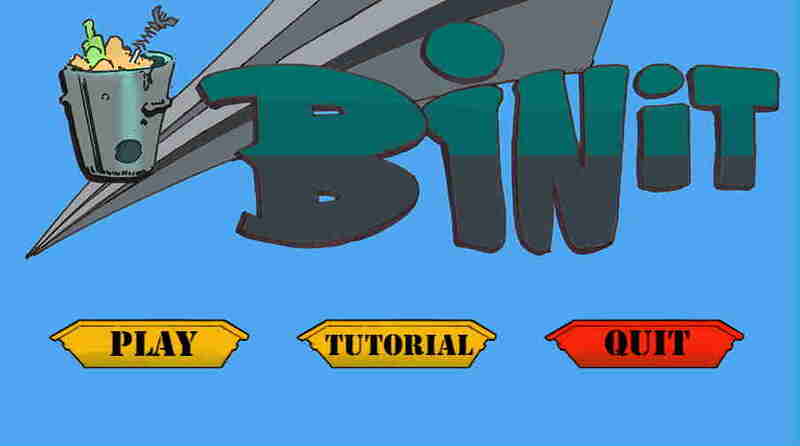 This game is well applied to pupils who may have just received their first smartphone or computer. 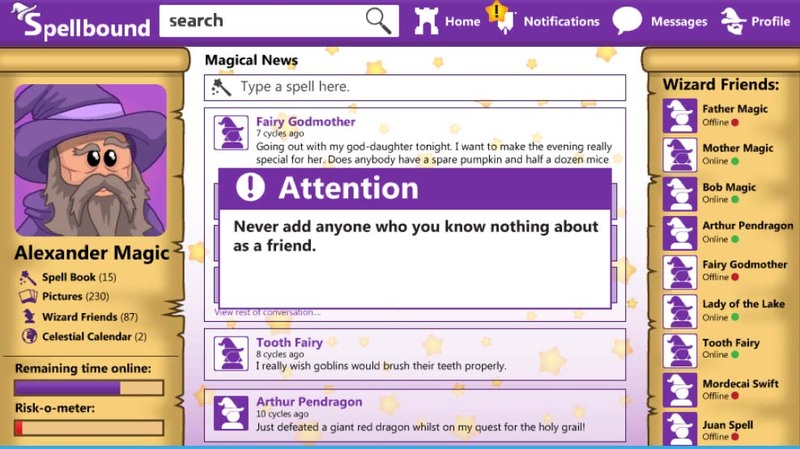 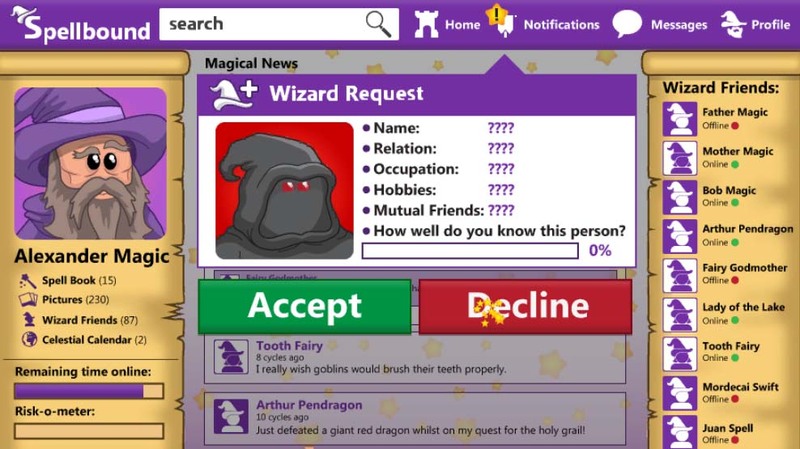 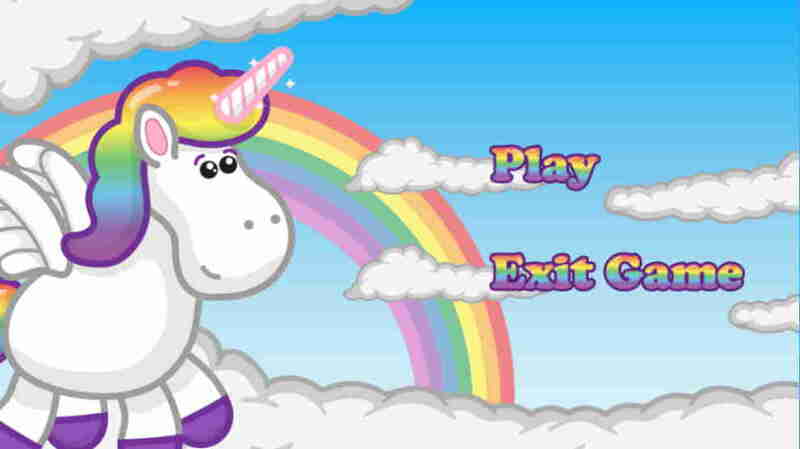 Players are sent friend requests from different mythical web users. 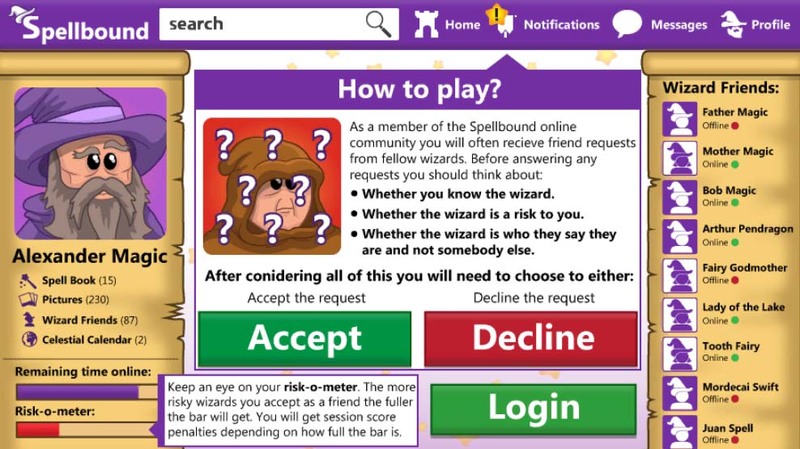 It is up to them to decide whether the requests are safe or too risky to accept. 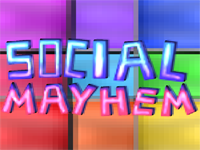 This game is excellent preparation for students who may have or want accounts on popular social media platforms. 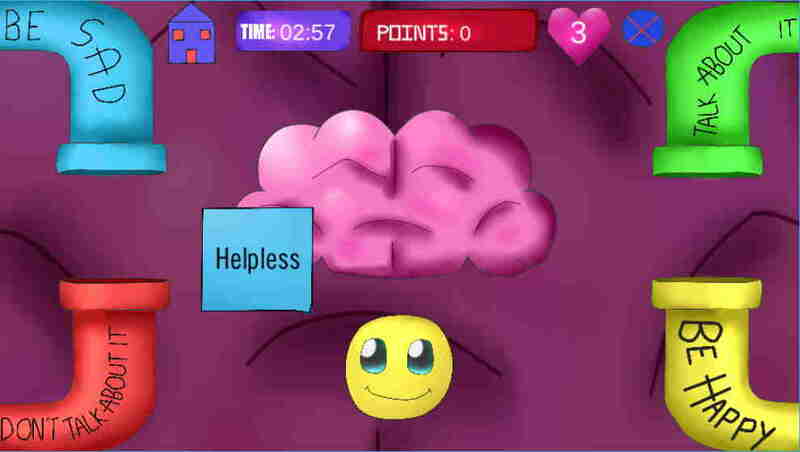 The pupil will gain an understanding of the difference between mental and physical bullying, and some of the ways bullying can manifest itself. 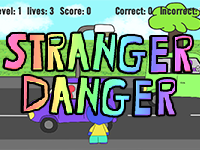 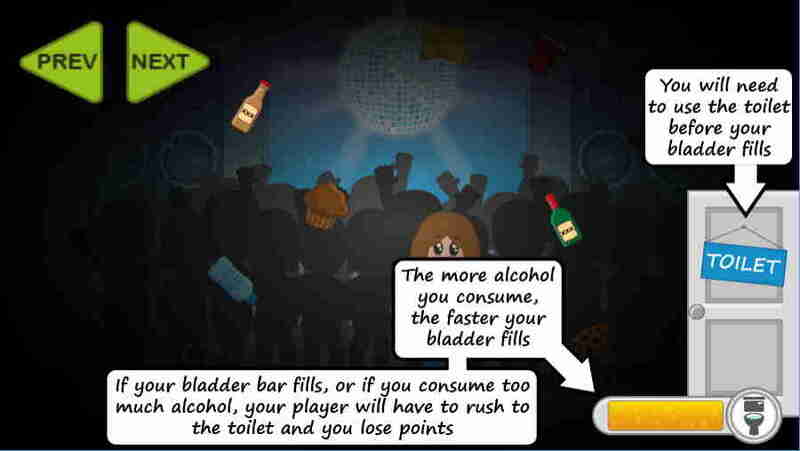 This game teaches players the potential dangers of being out alone, and what people can be trusted. 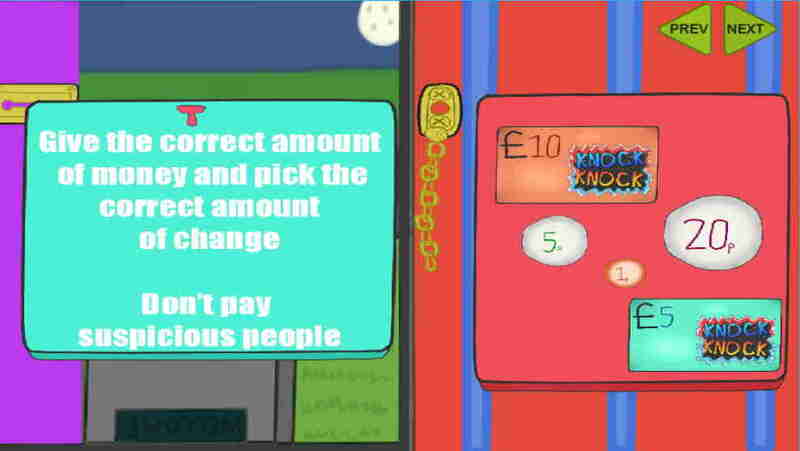 The player will be offered lifts from various people, and they must use their initiative to decide whether they accept the lift or not. 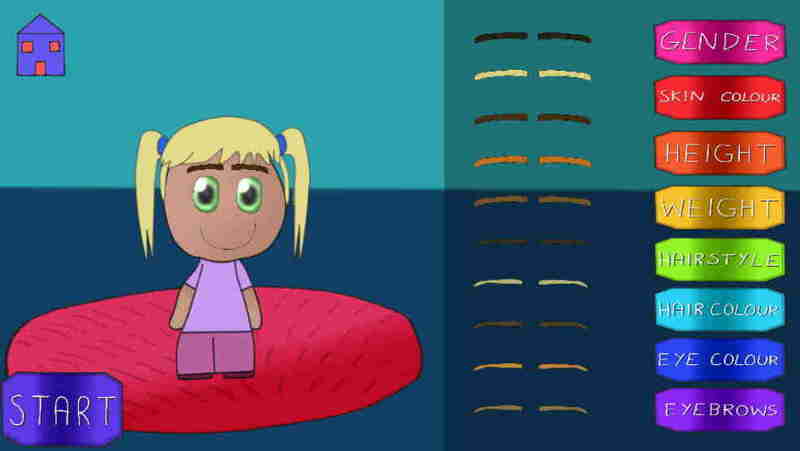 Pupils are given words, acts and feelings on screen, and must answer if what they see is ‘right’ or ‘wrong’. 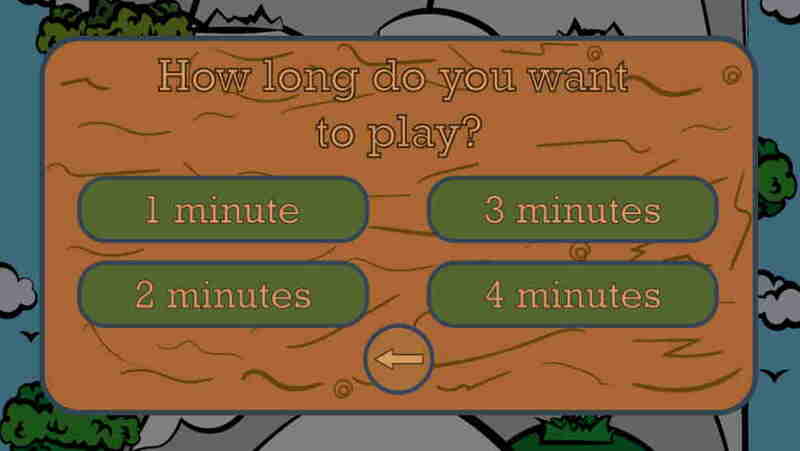 These questions are prompted by the wind blowing leaves into the player's path- if they do not responsibly clean them up, more questions will be asked of them, teaching them responsibility and wellbeing. 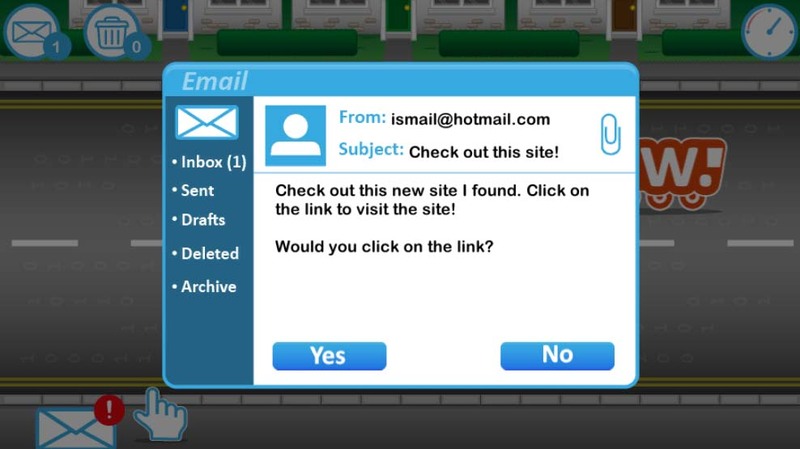 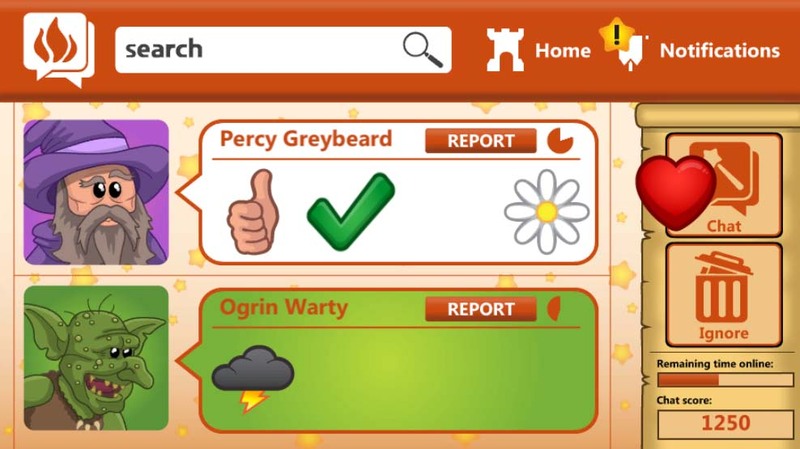 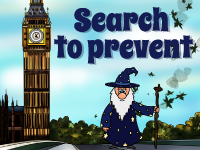 This e-safety game teaches players about the potential dangers online, and what they can do to avoid danger. 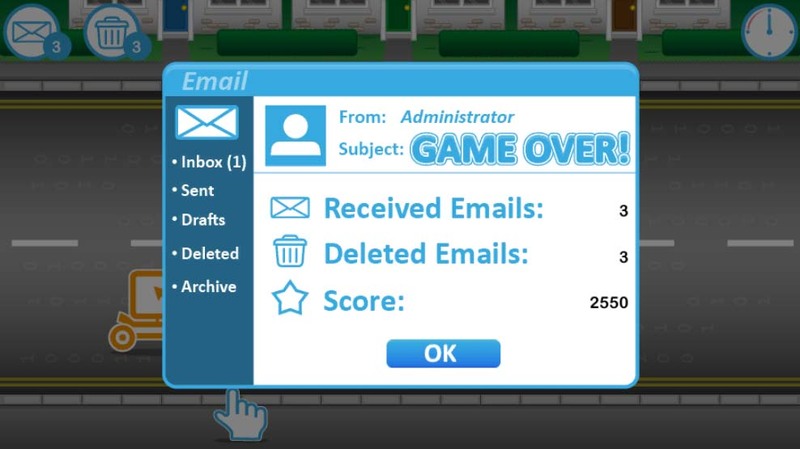 They must collect the emails and open them, responding appropriately to what’s inside. 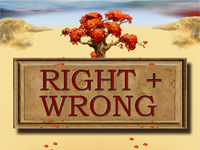 A wrong answer will prompt an explanation of the scenario, and why their decision was wrong. 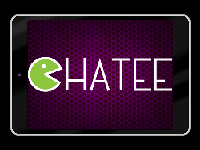 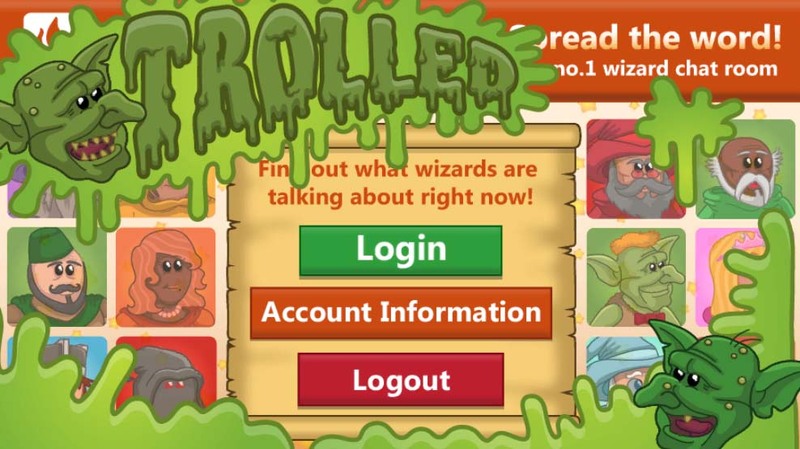 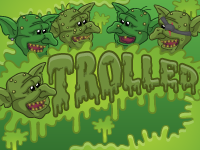 This game helps players differentiate between hateful and kind words online, and increases their awareness of trolling online.